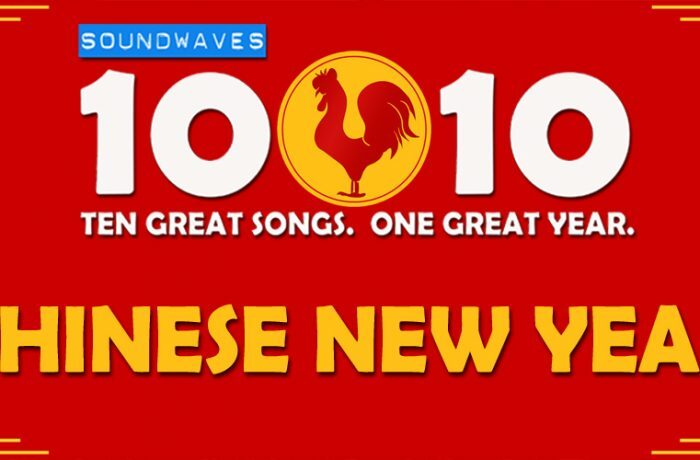 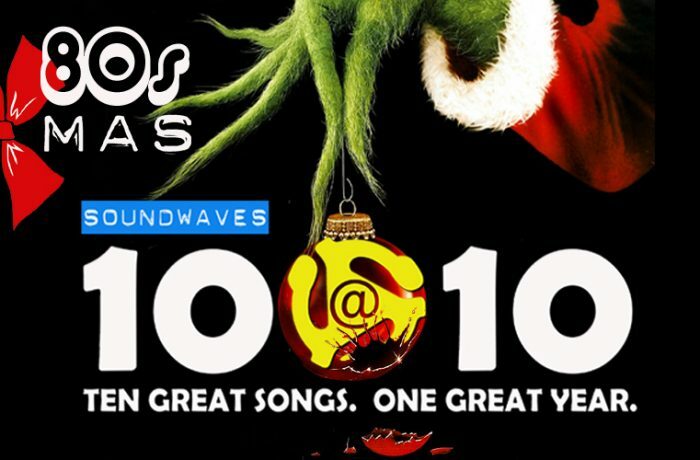 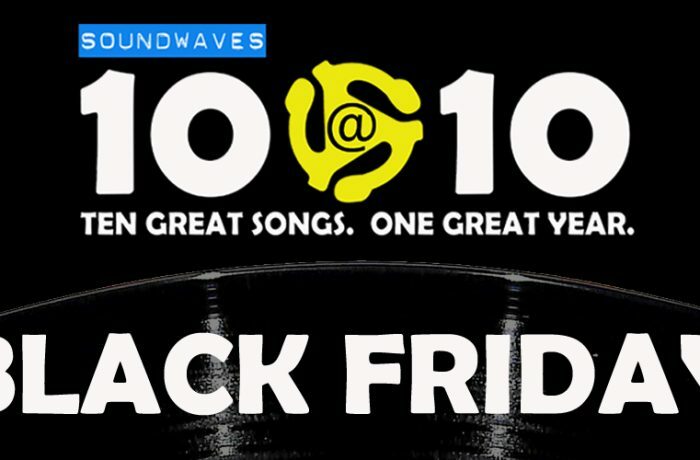 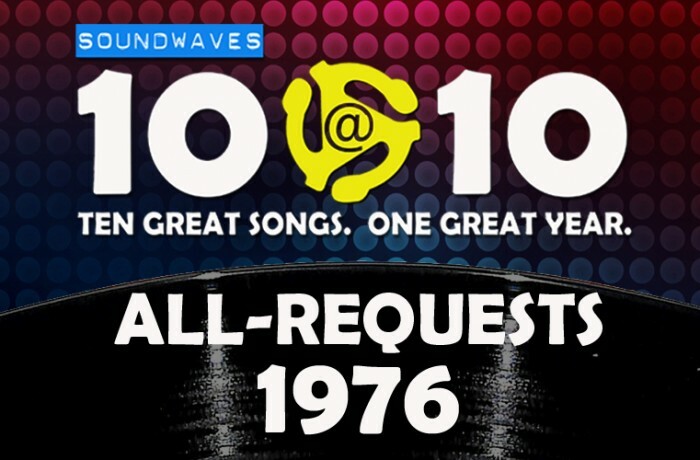 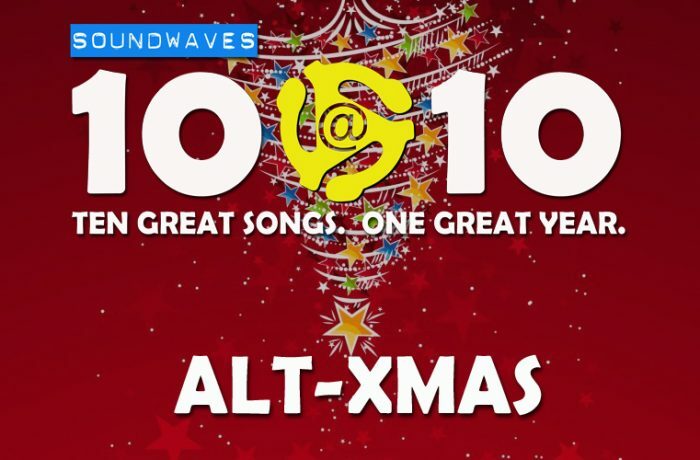 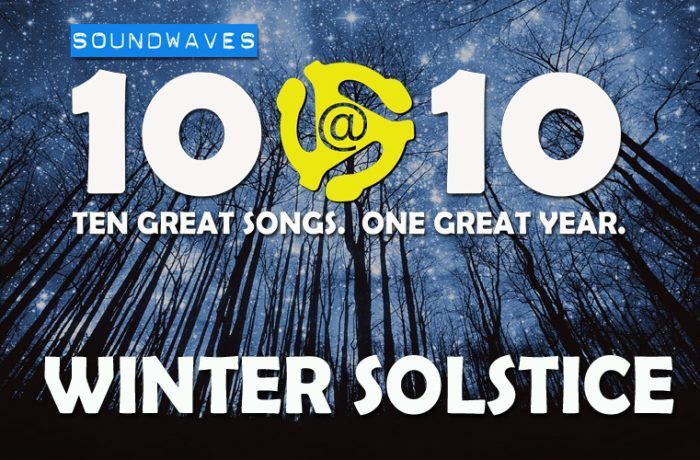 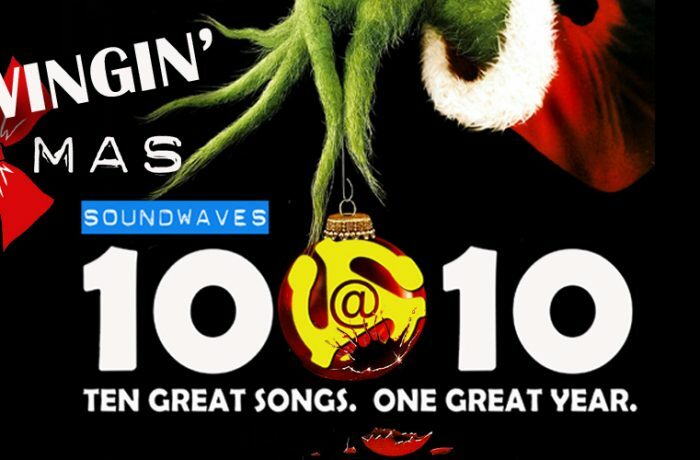 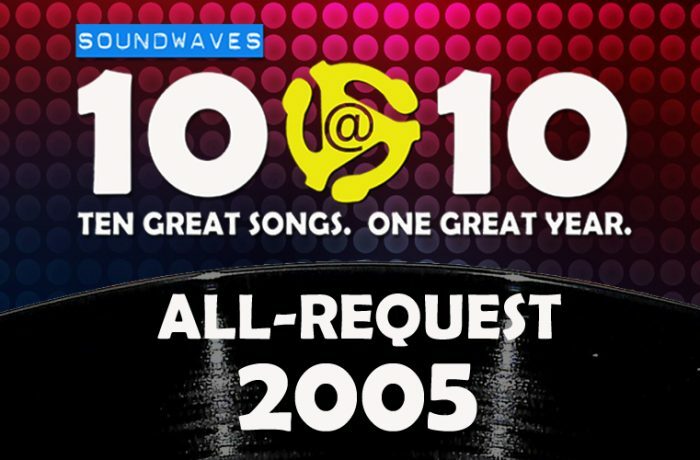 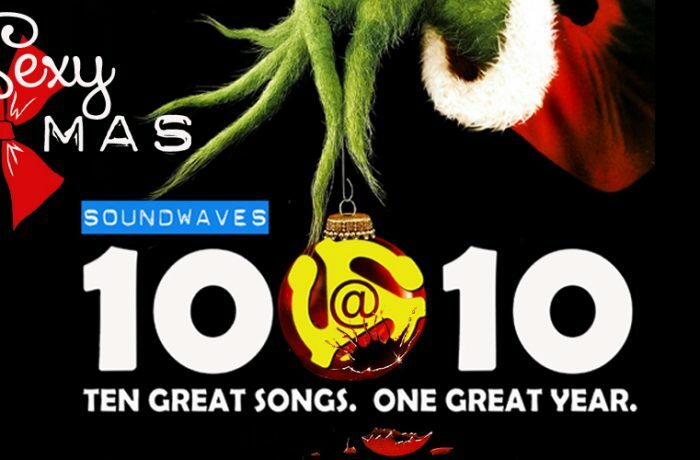 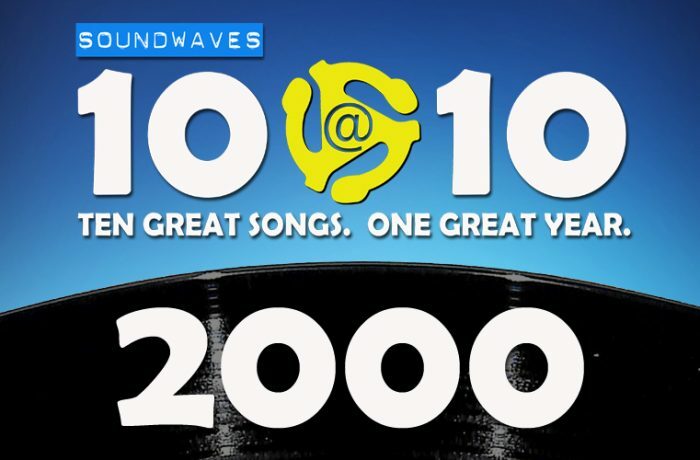 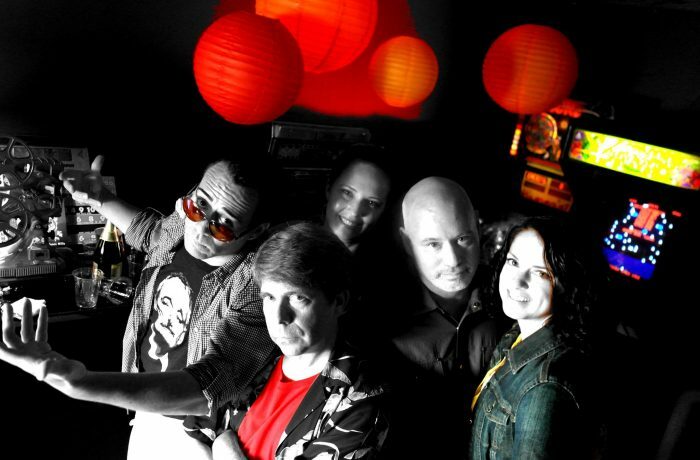 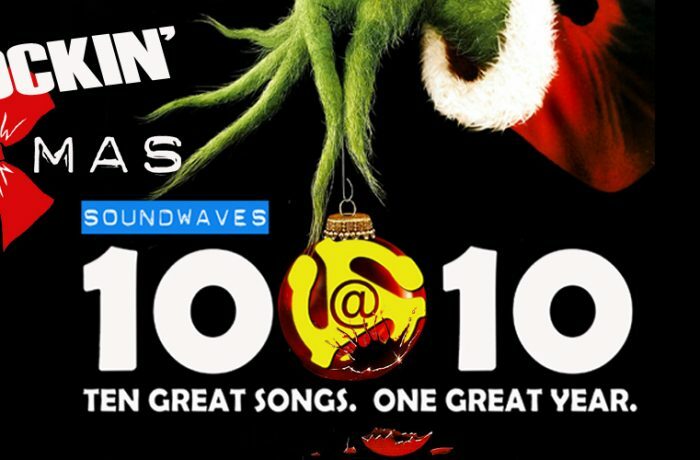 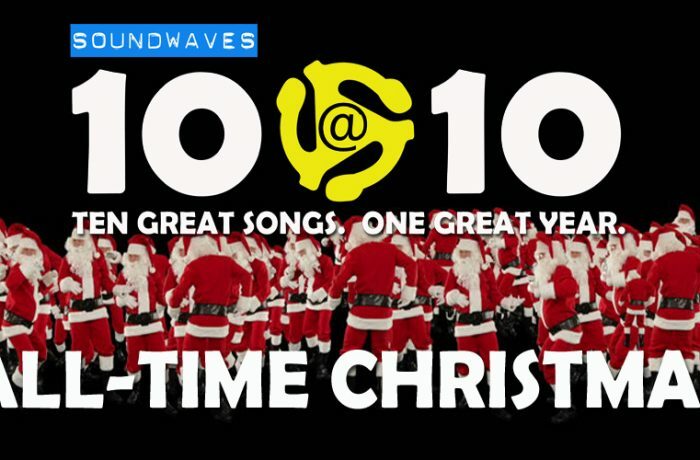 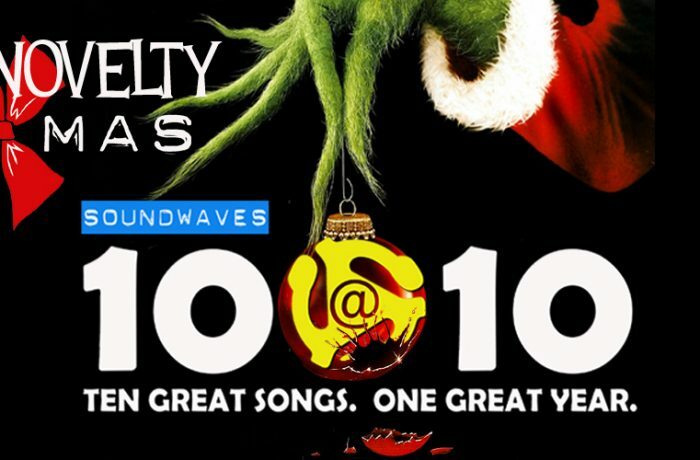 Soundwaves 10@10 #400 – Turkeys! 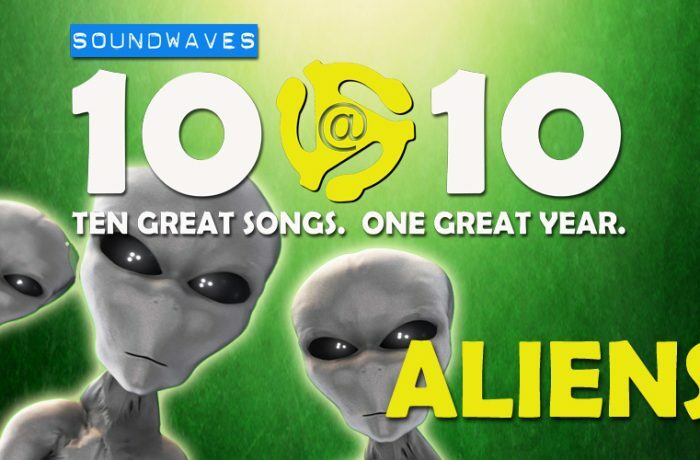 Soundwaves 10@10 #377 – Aliens! 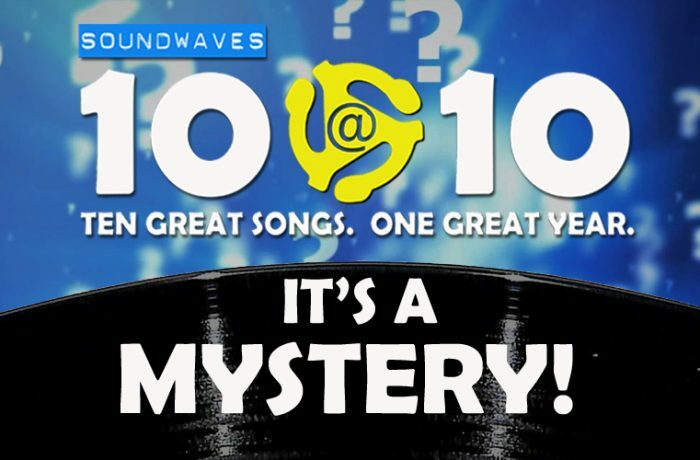 Soundwaves 10@10 #357 – It’s a Mystery! 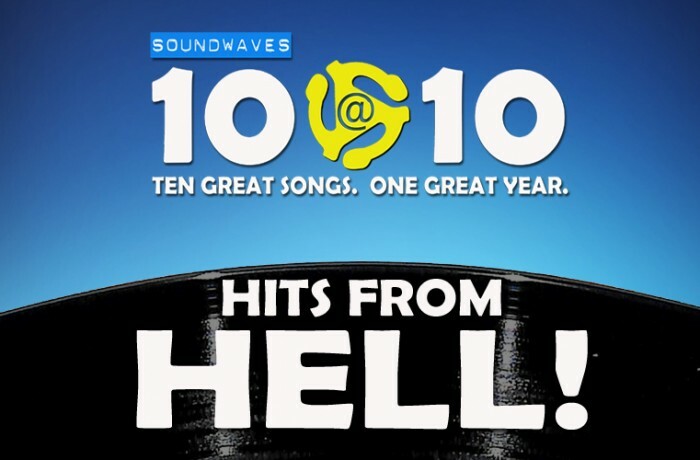 Soundwaves 10@10 #356 – Hits from Hell! 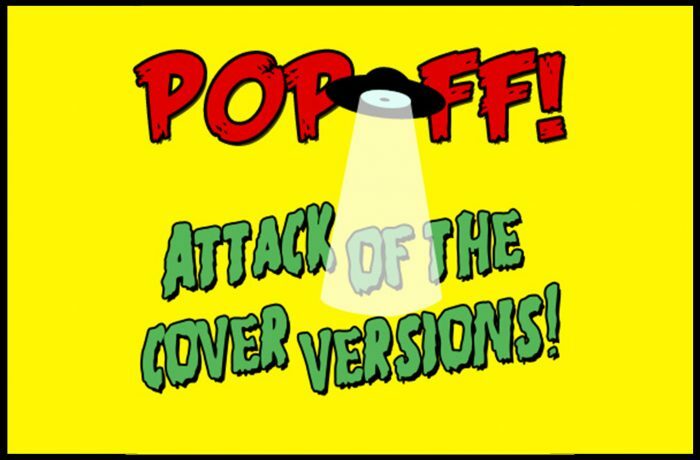 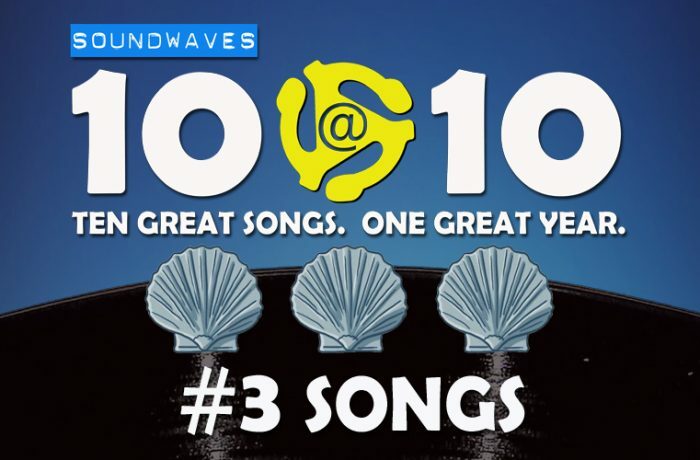 Soundwaves 10@10 #322 – Covers From Hell! 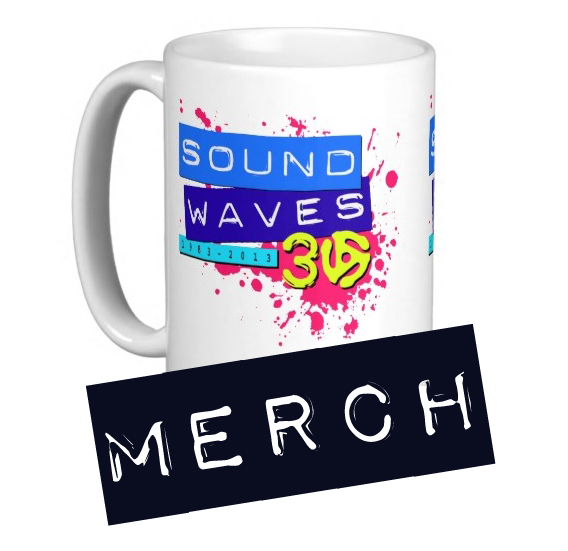 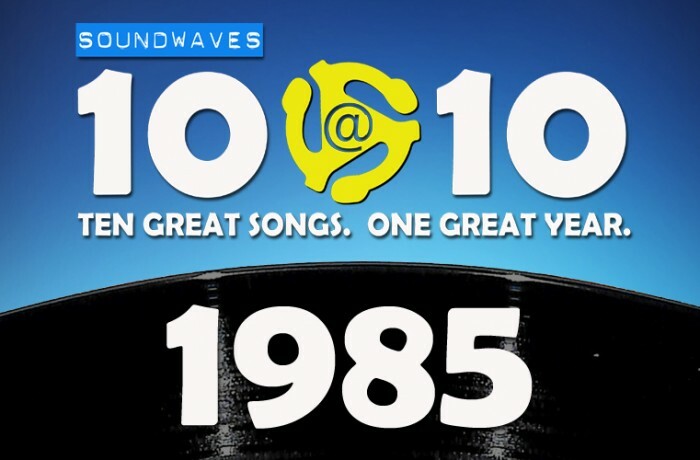 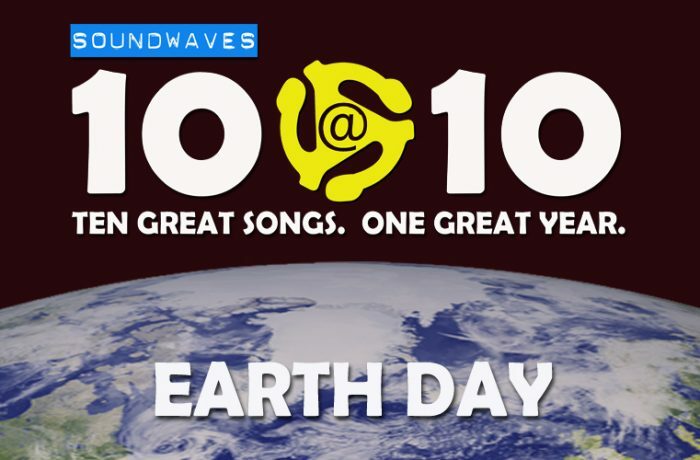 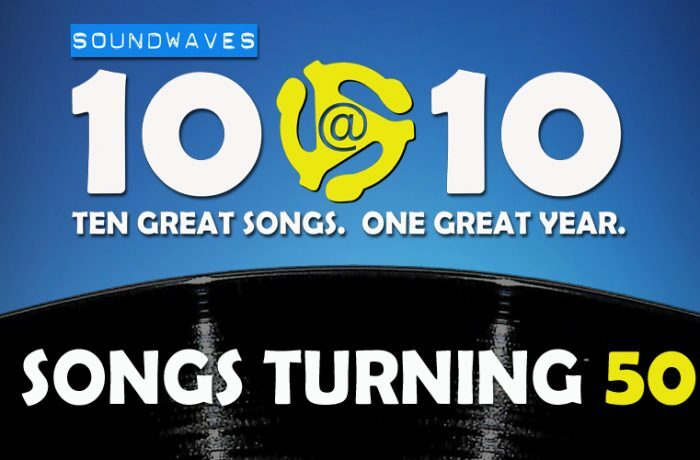 Soundwaves 10@10 #316 – Happy Birthday, Soundwaves! 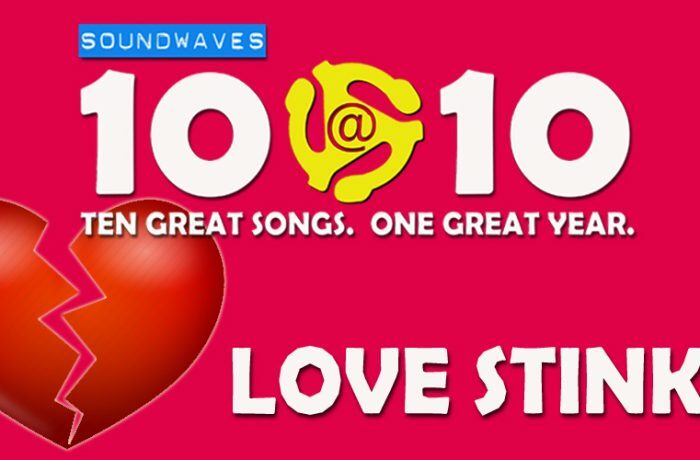 Soundwaves 10@10 #297 – Love Stinks! 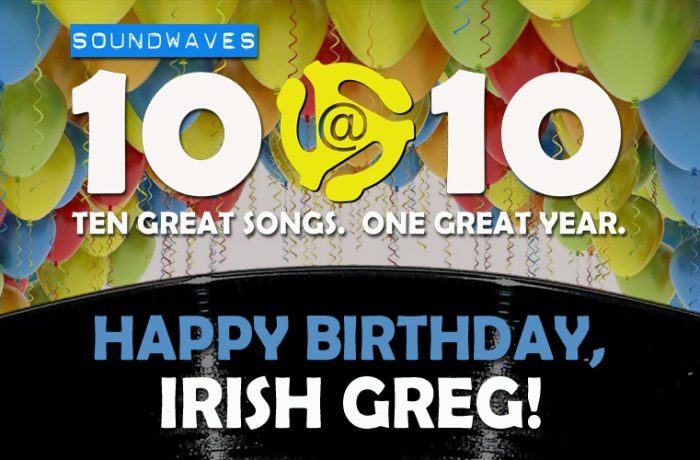 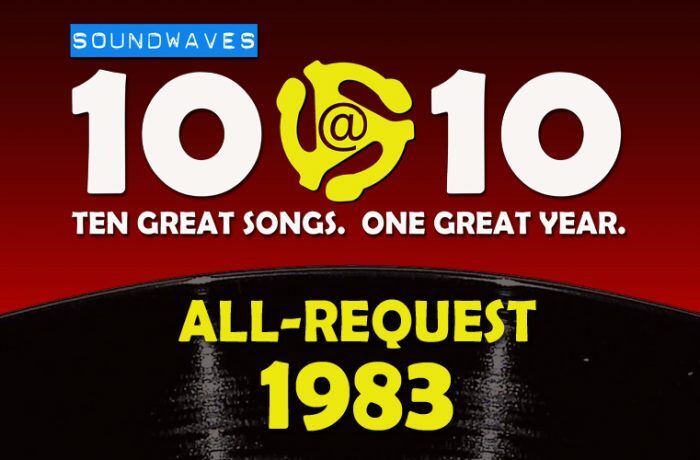 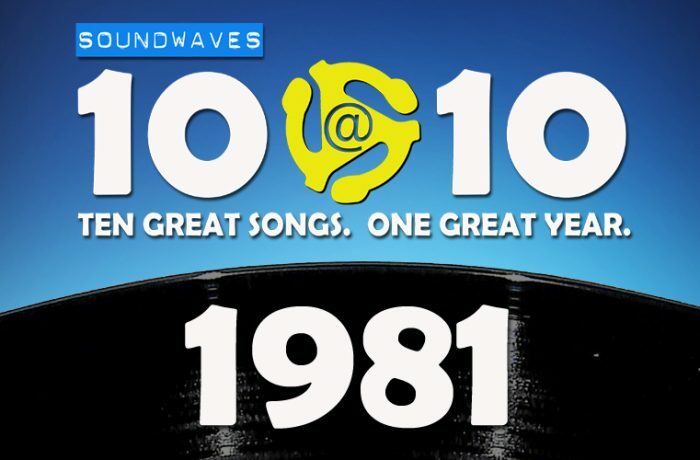 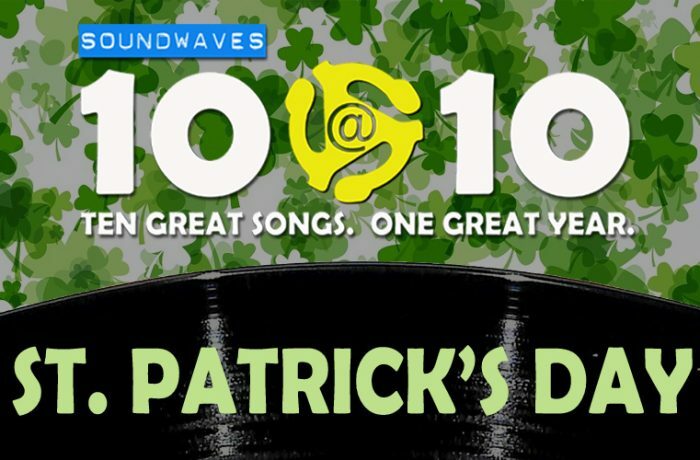 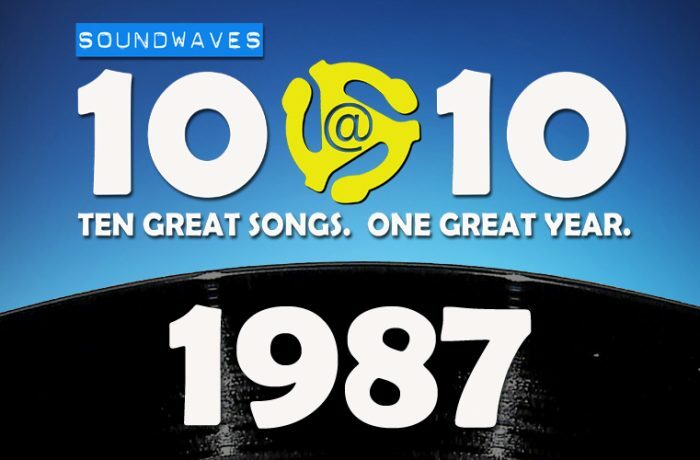 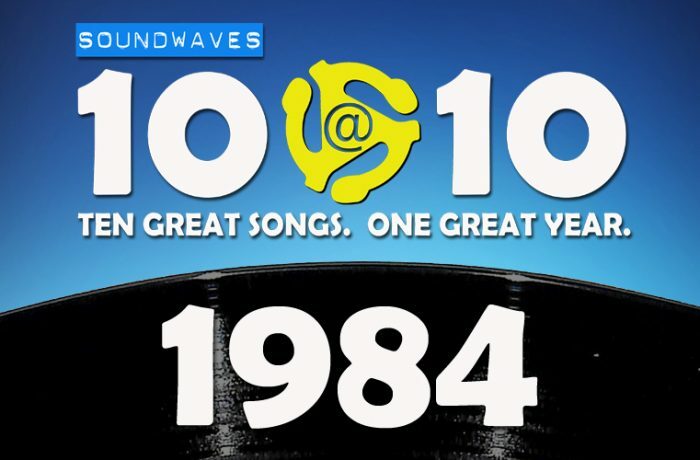 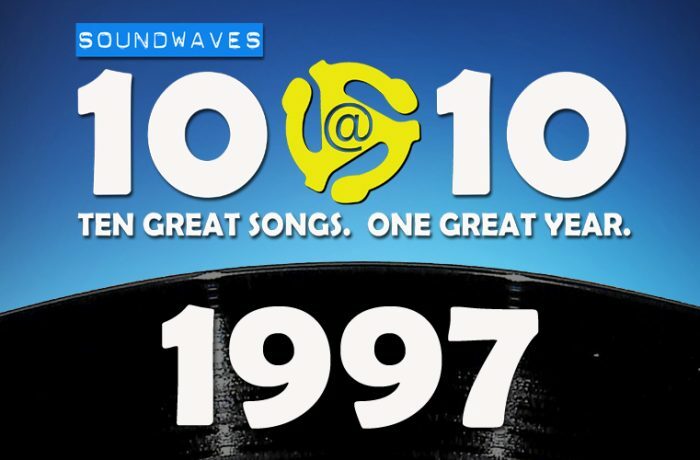 Soundwaves 10@10 #296 – Happy Birthday, Irish Greg! 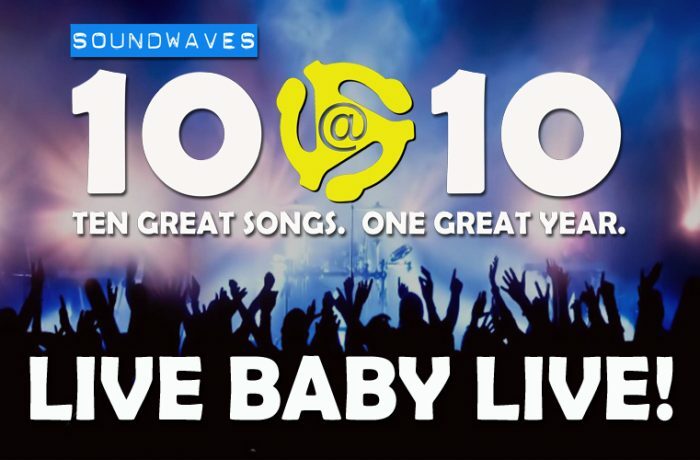 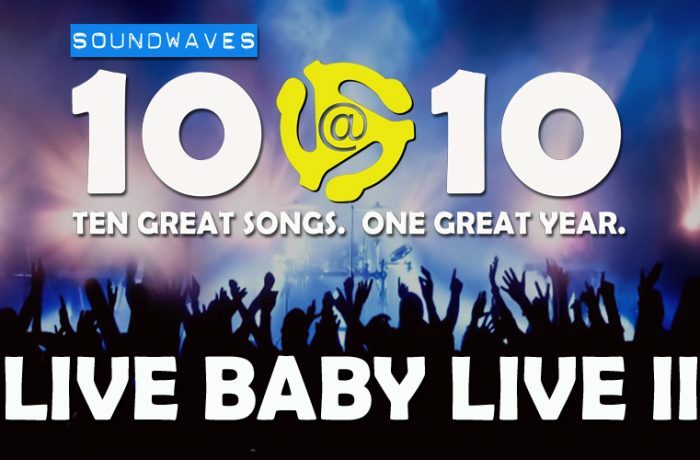 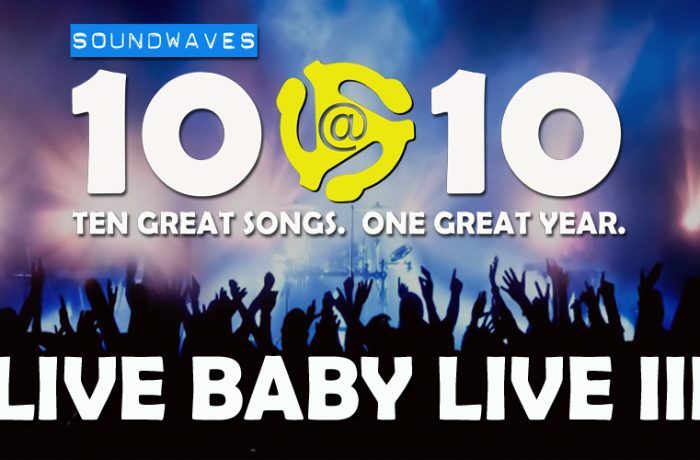 Soundwaves 10@10: #289 – Live Baby Live! 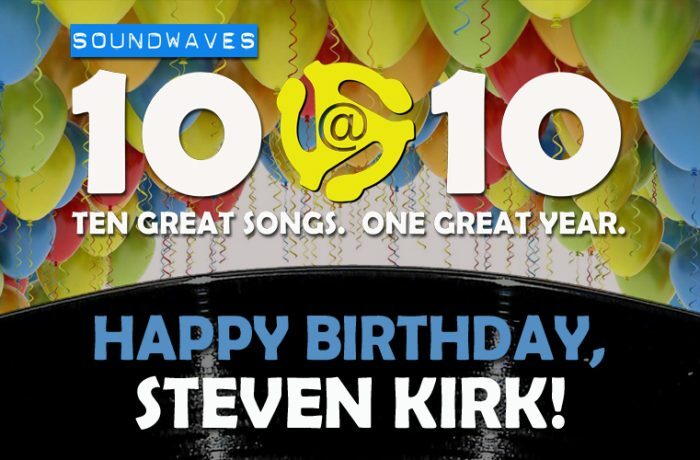 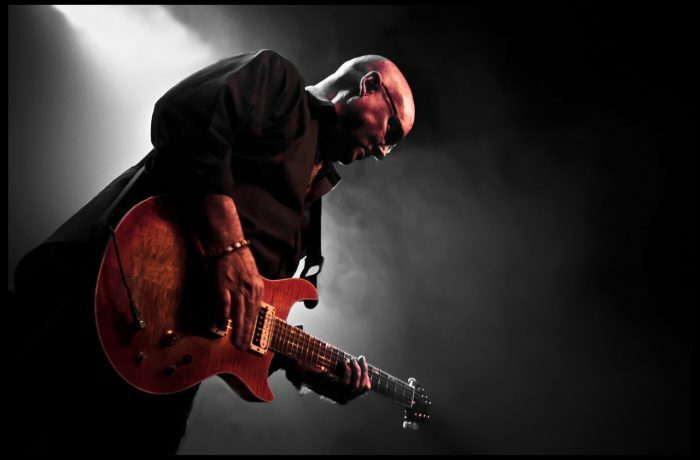 Soundwaves 10@10: #286 – Happy Birthday, Steven Kirk! 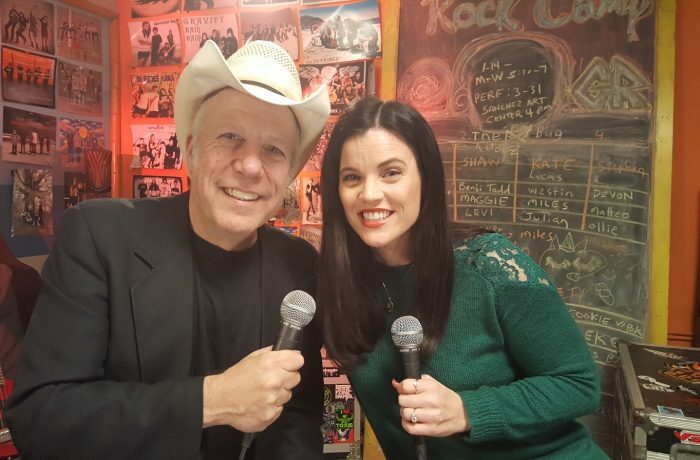 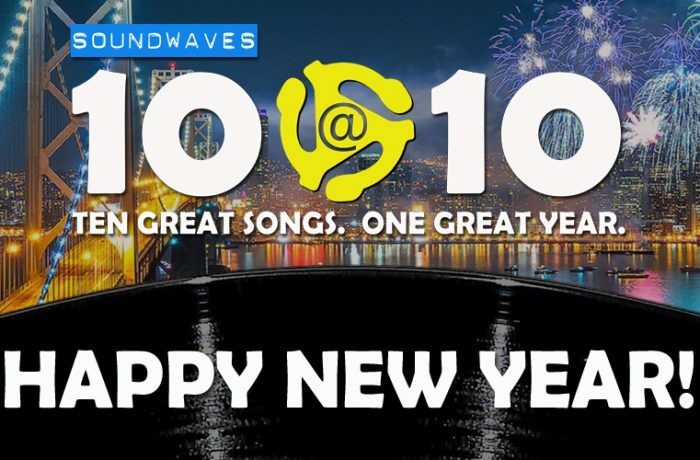 Soundwaves 10@10: #278 – Happy New Year! 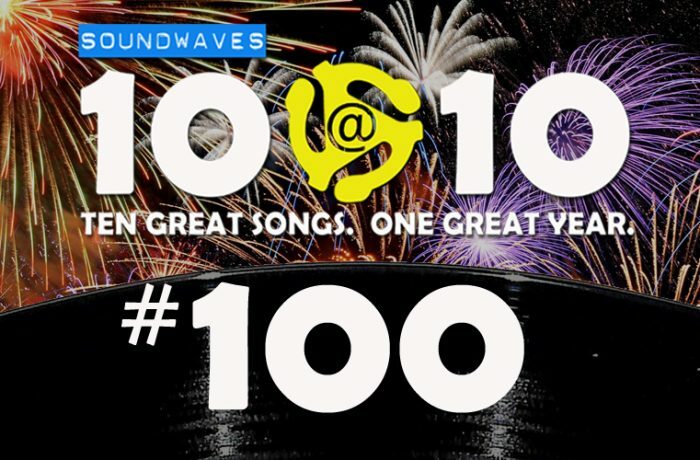 Soundwaves 10@10: #271 – What’s the Connection? 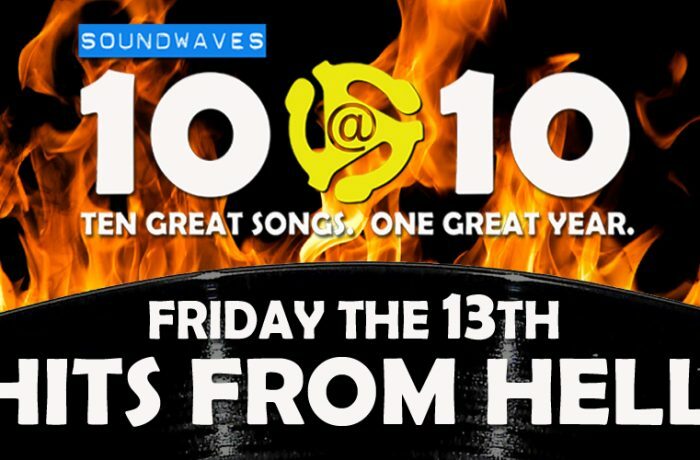 Soundwaves 10@10 #239: Hits from Hell! 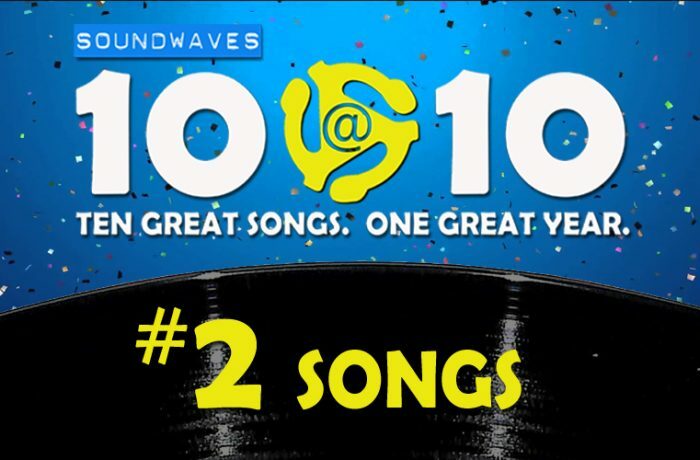 Soundwaves 10@10 #226: It’s a Mystery! 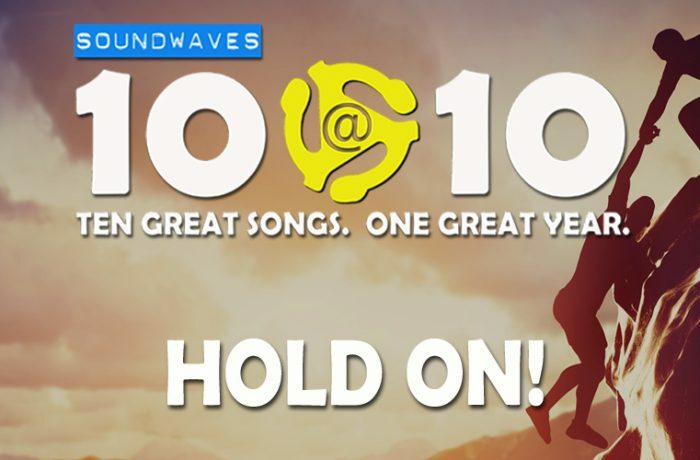 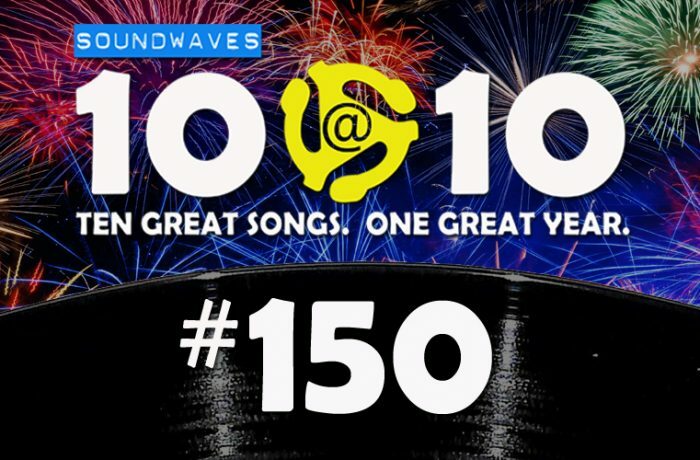 Soundwaves 10@10 #153: Hold On! 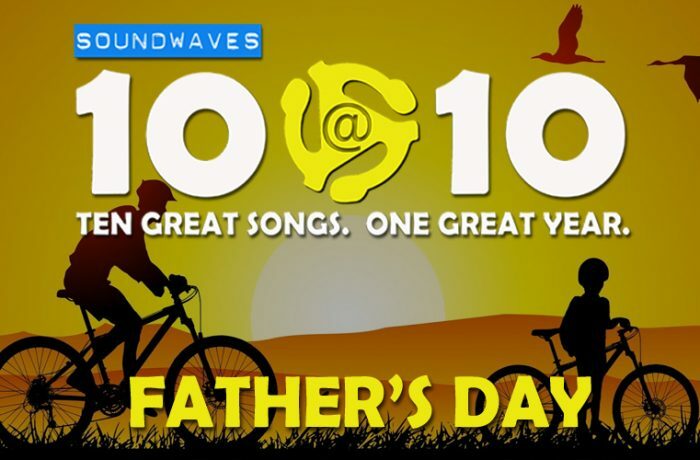 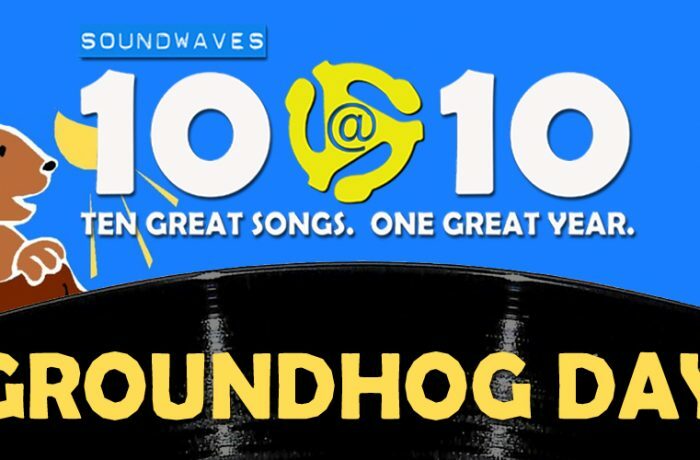 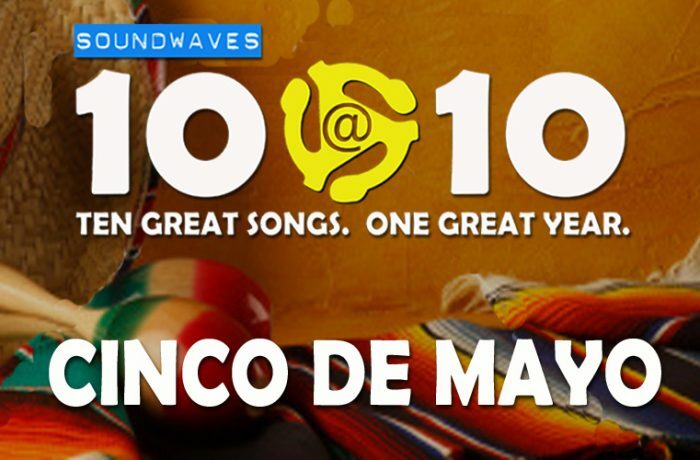 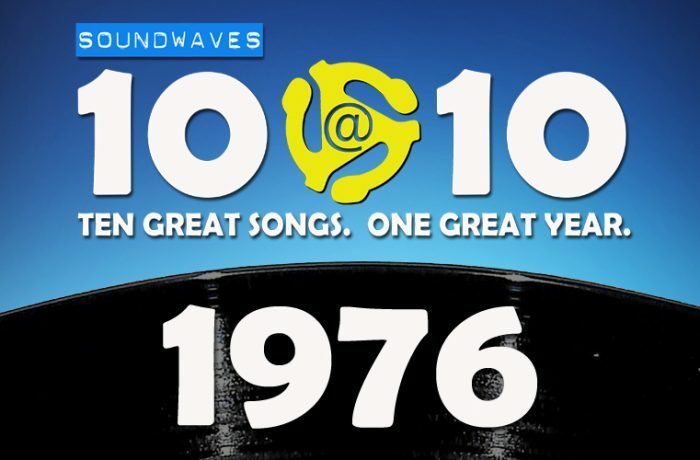 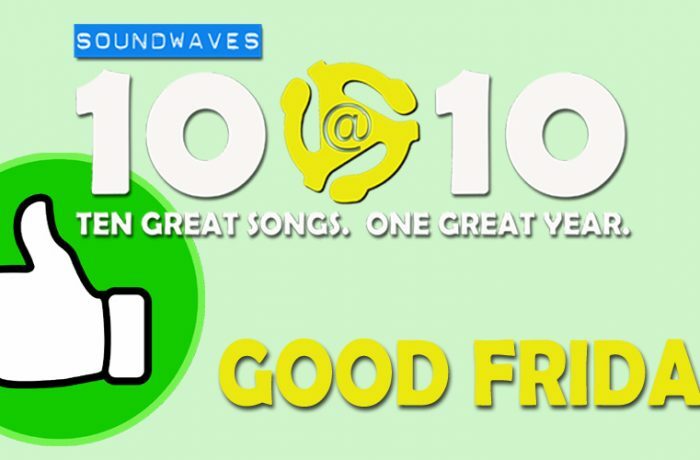 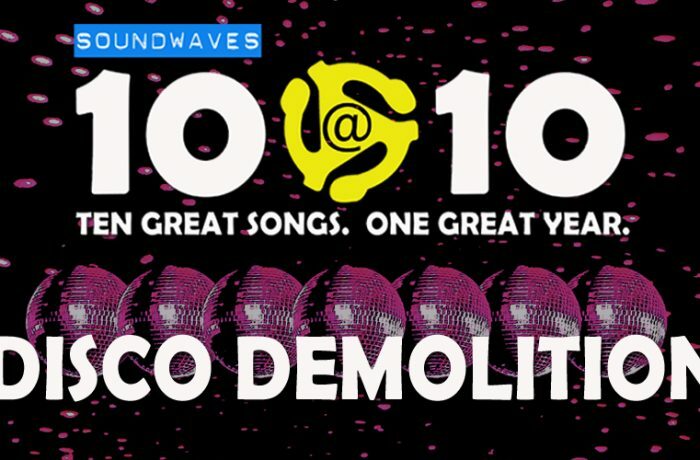 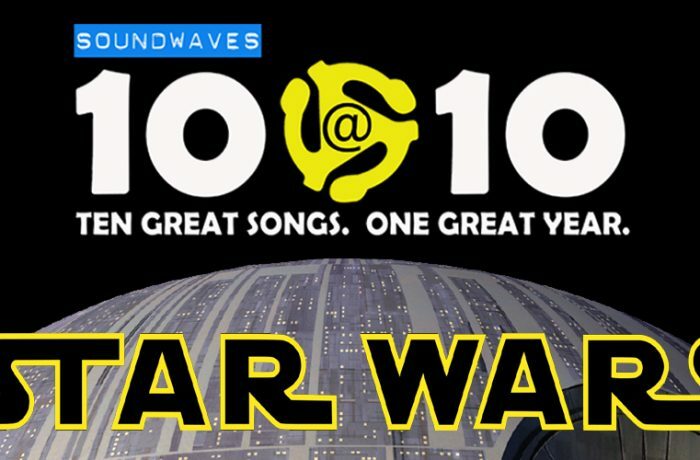 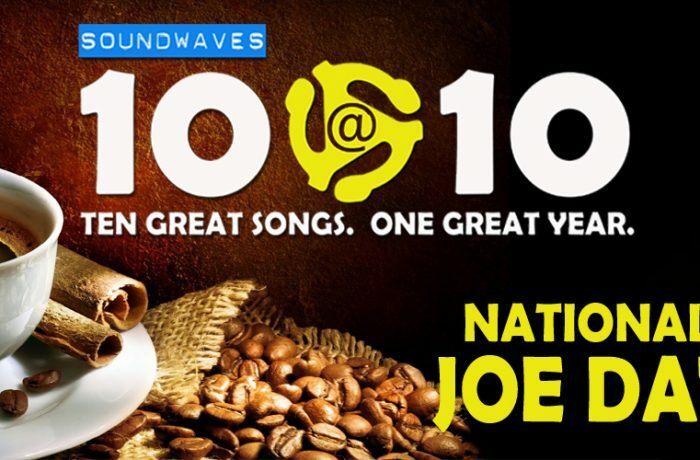 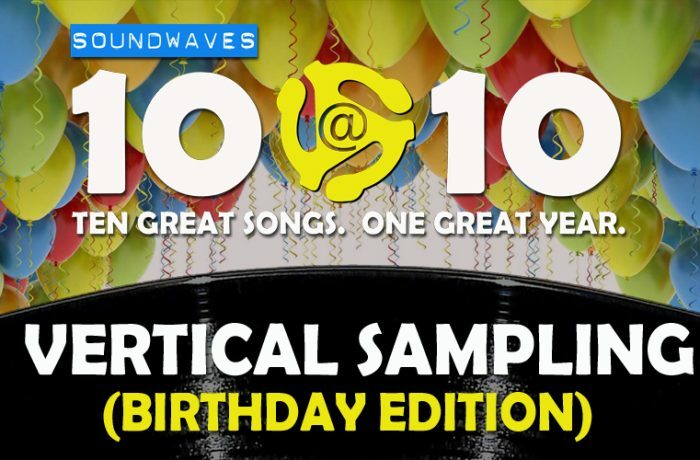 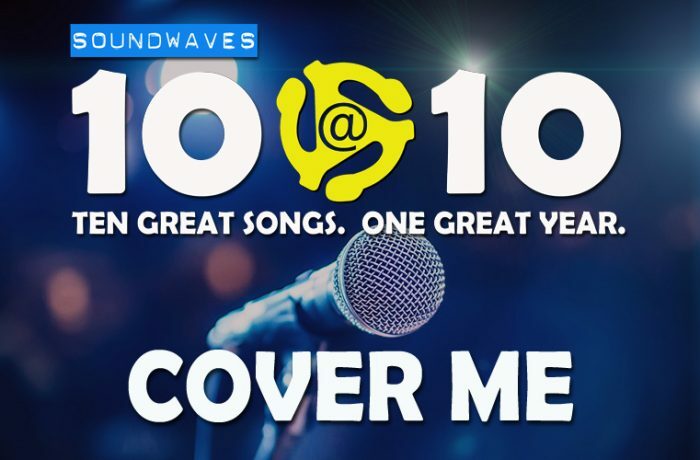 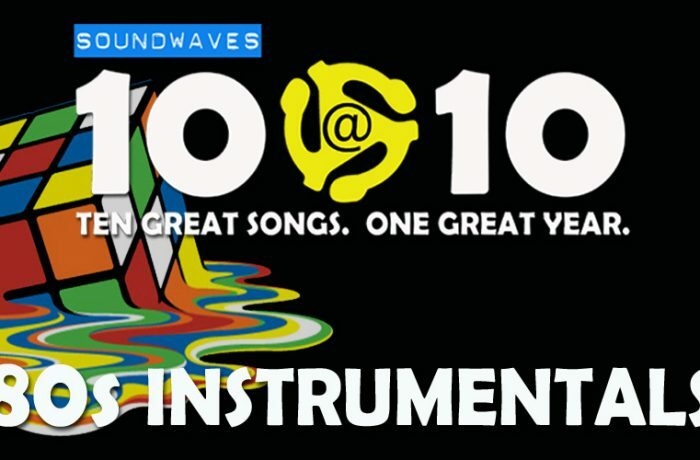 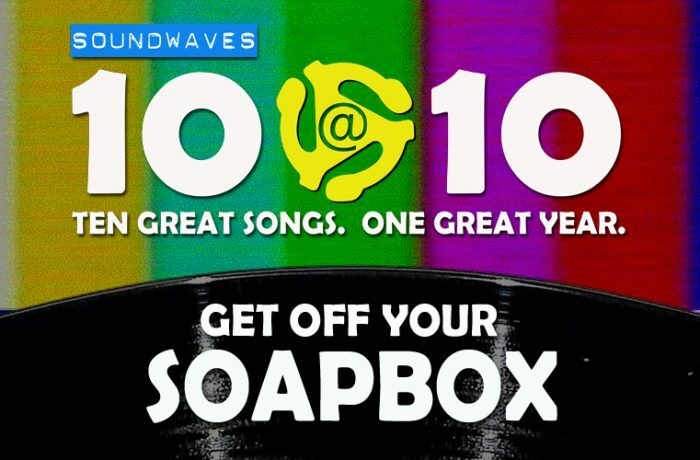 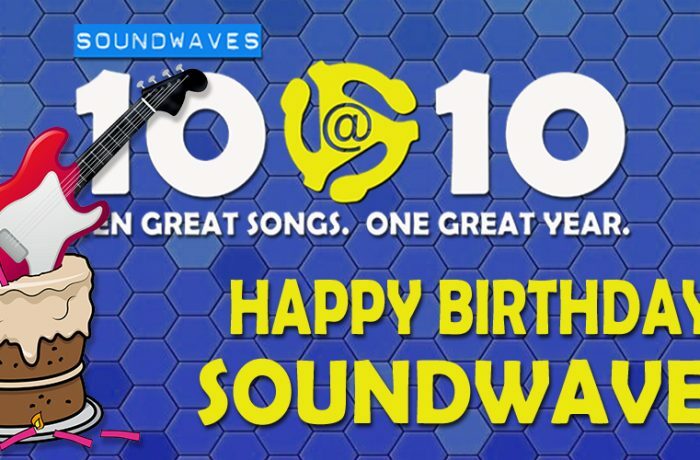 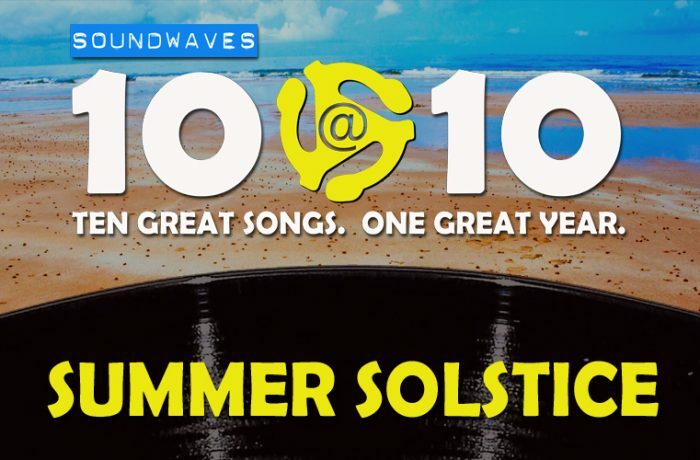 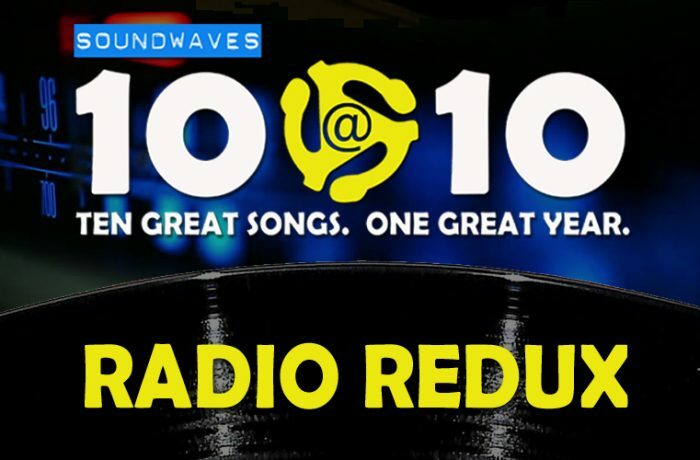 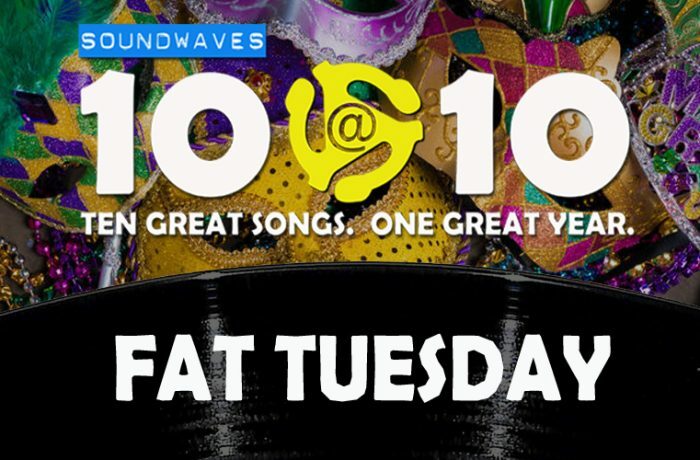 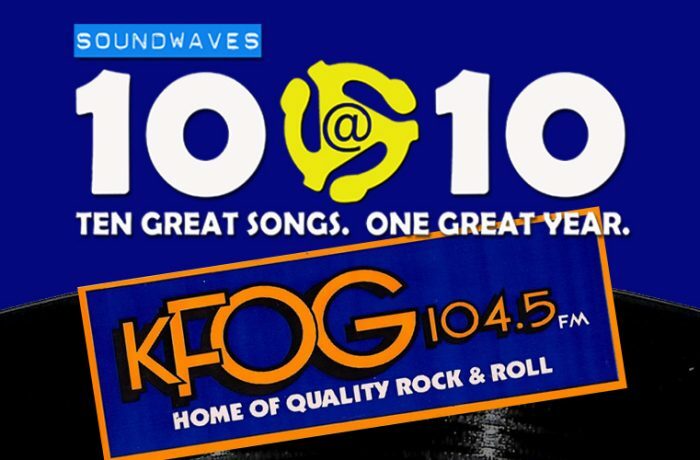 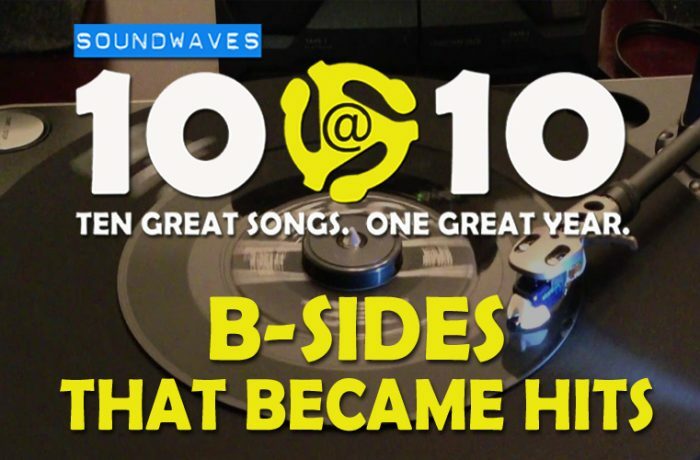 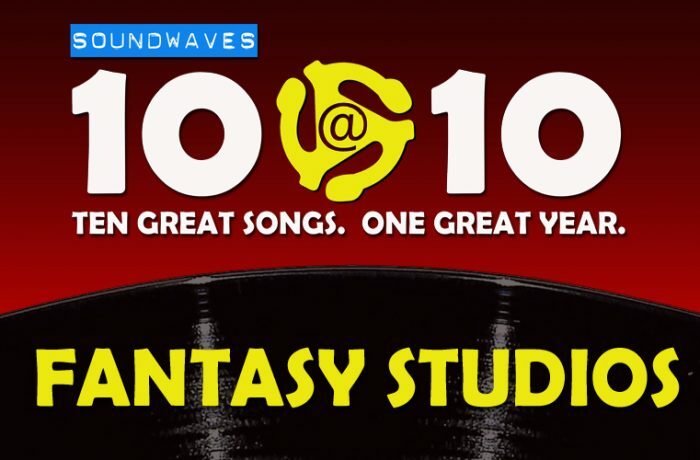 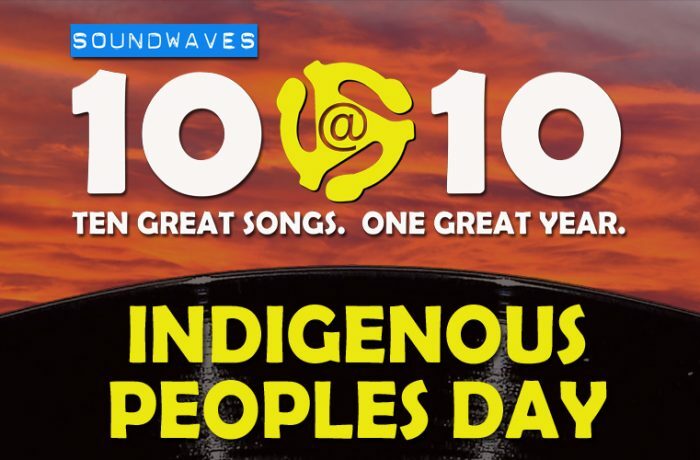 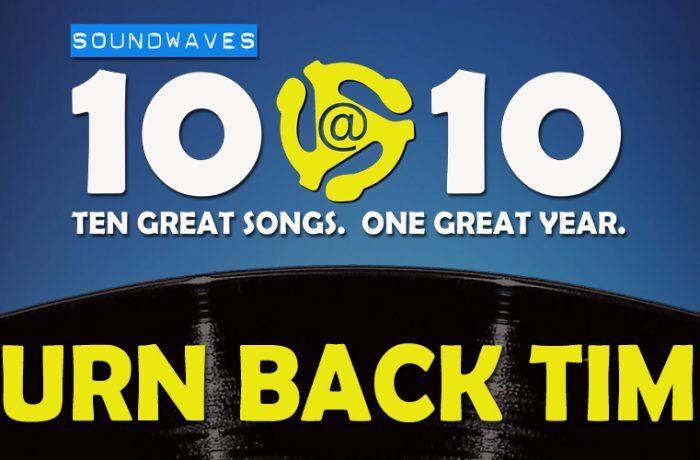 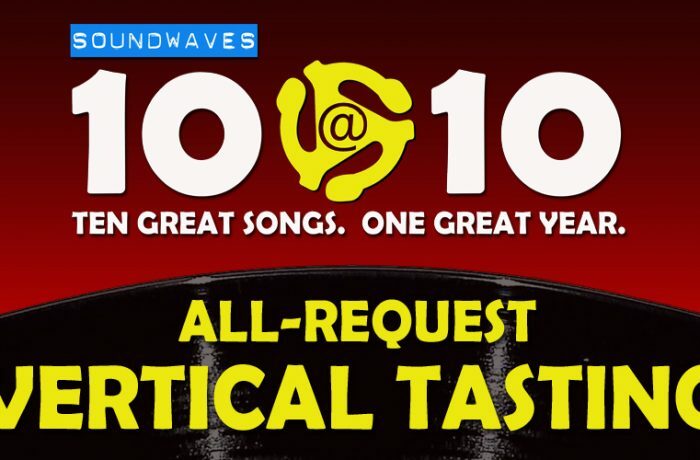 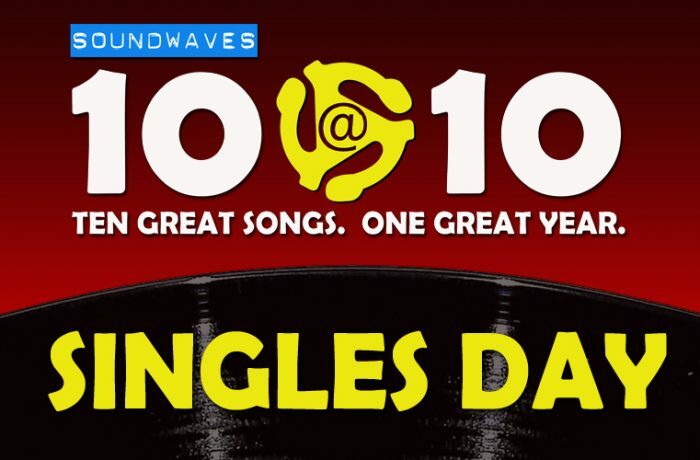 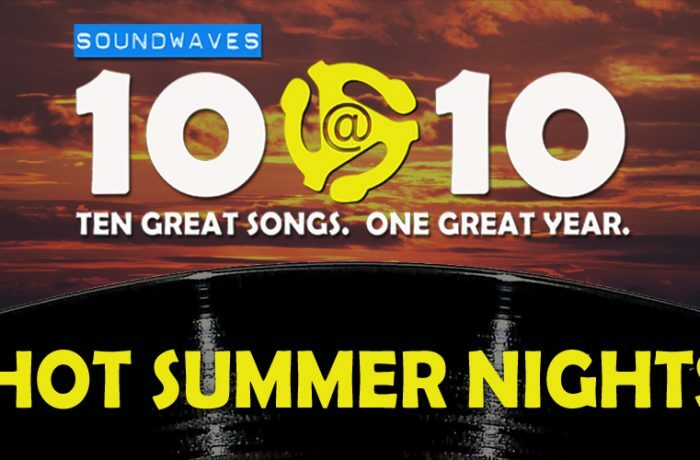 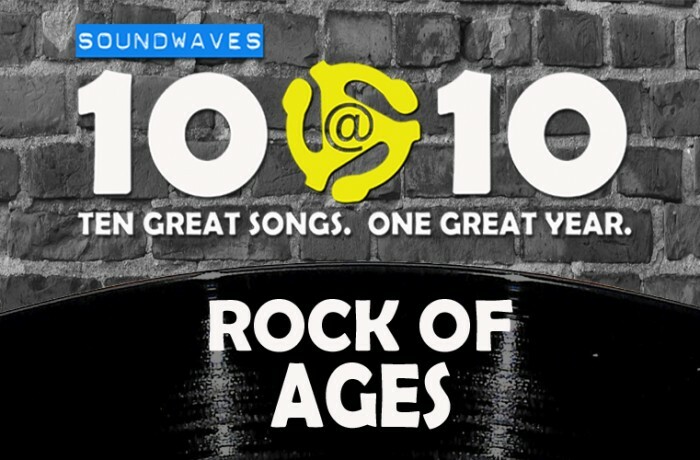 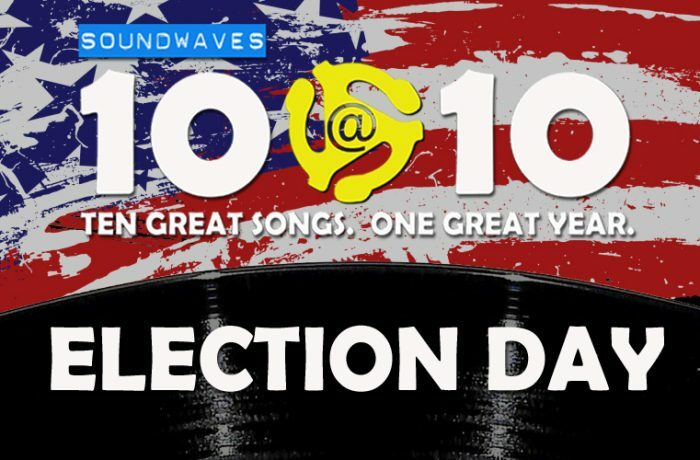 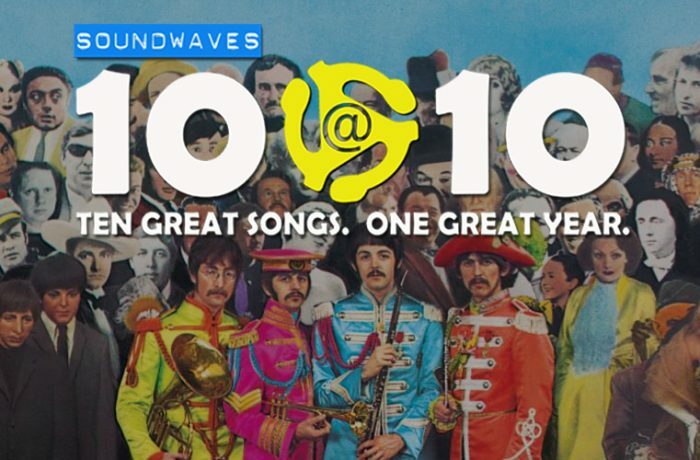 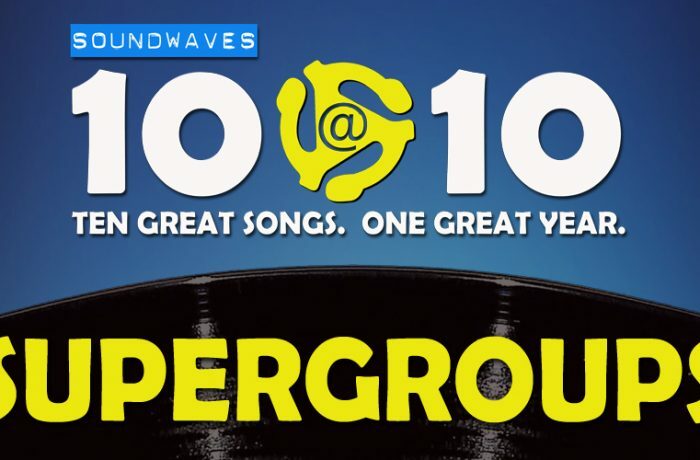 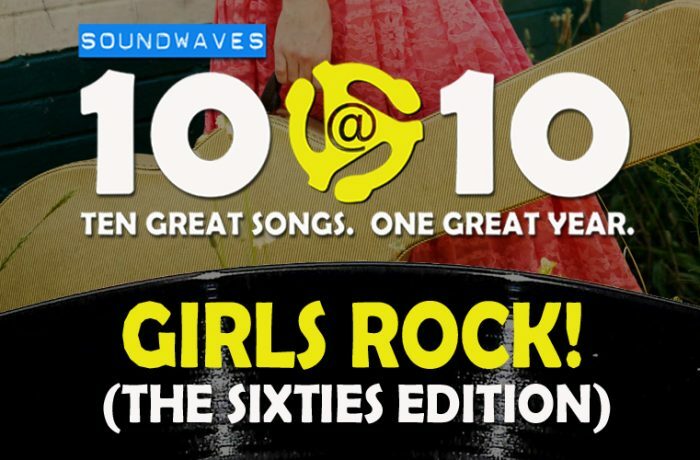 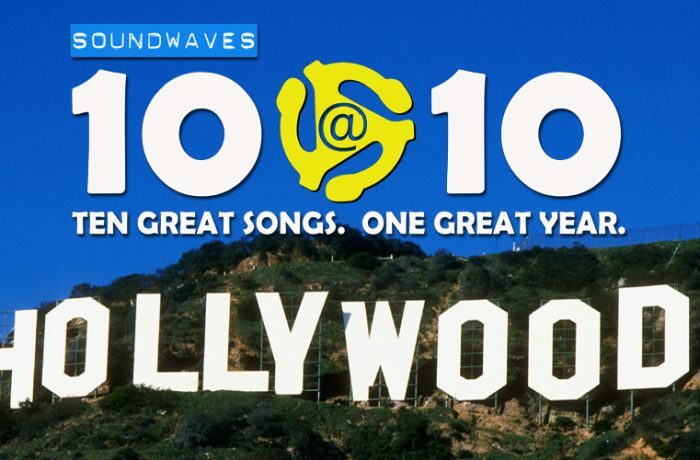 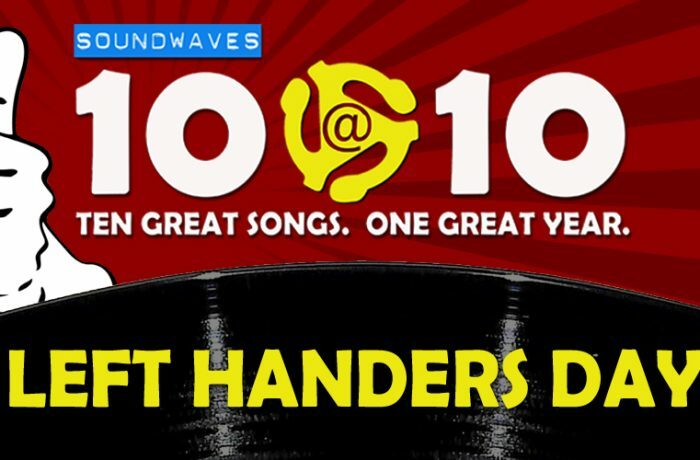 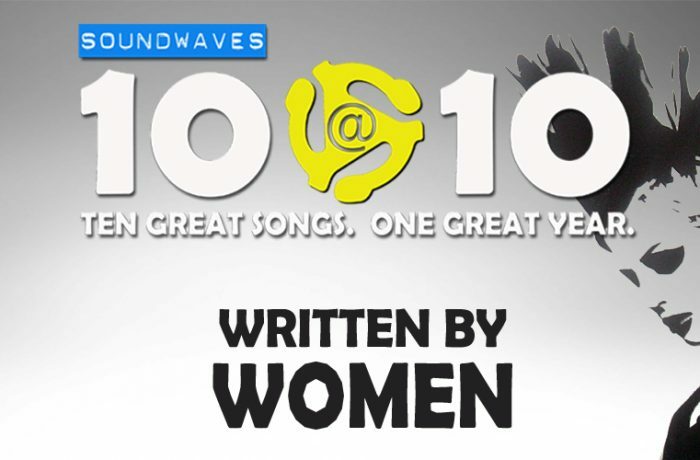 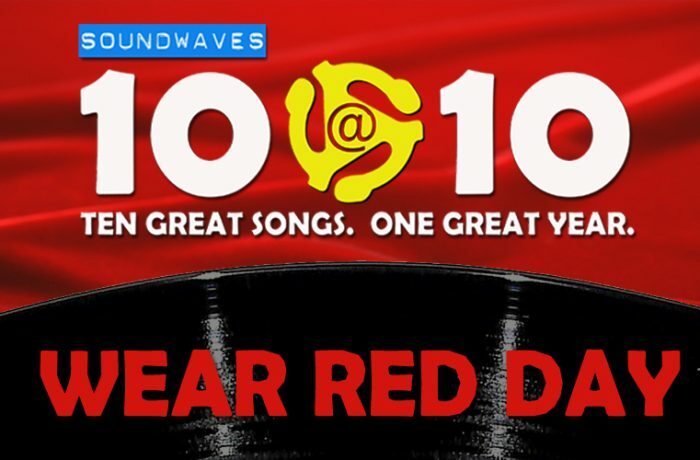 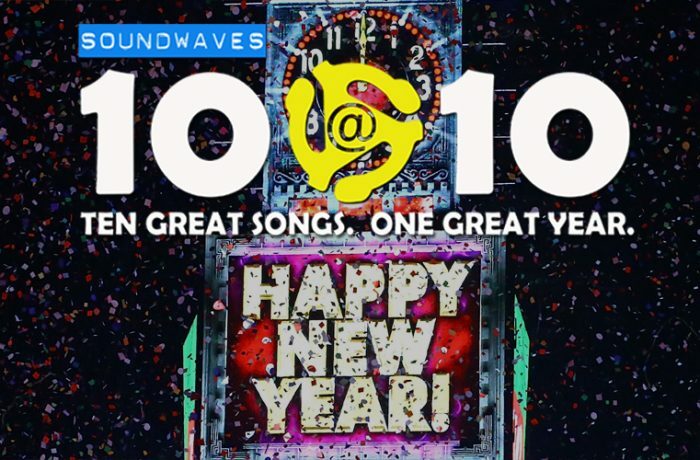 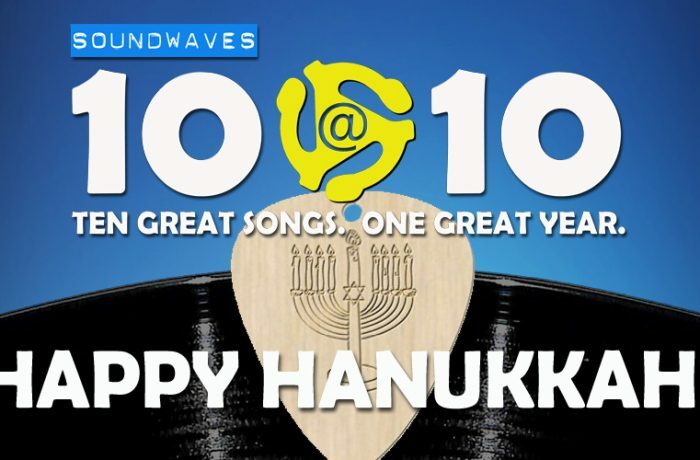 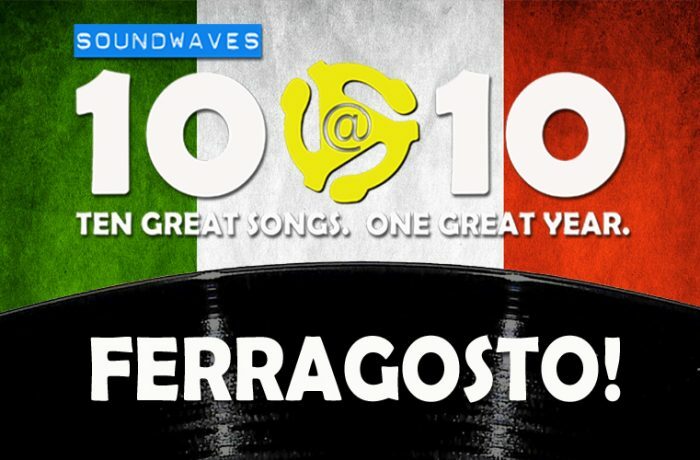 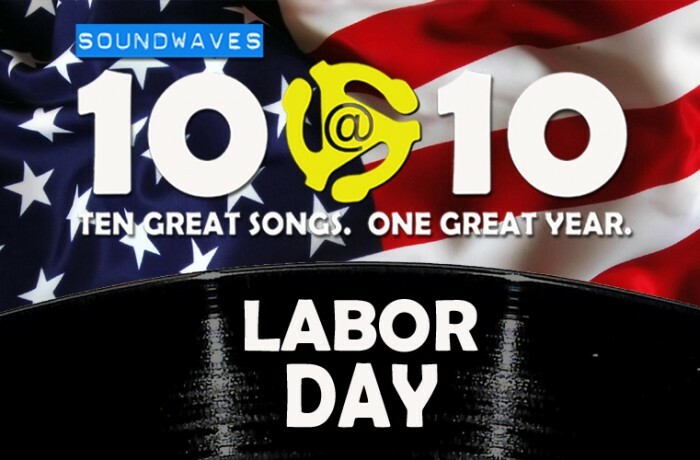 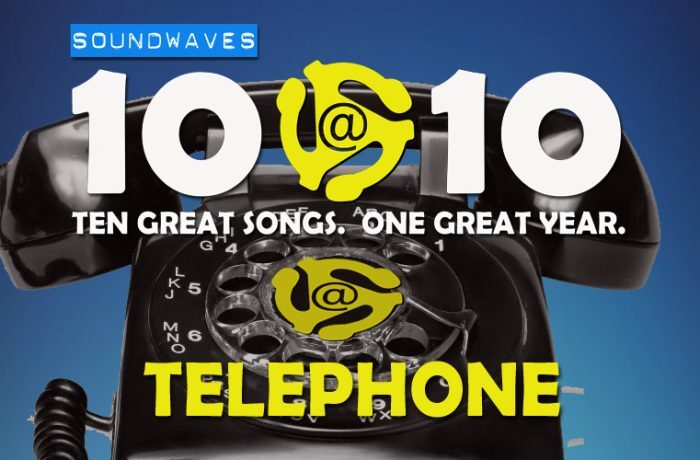 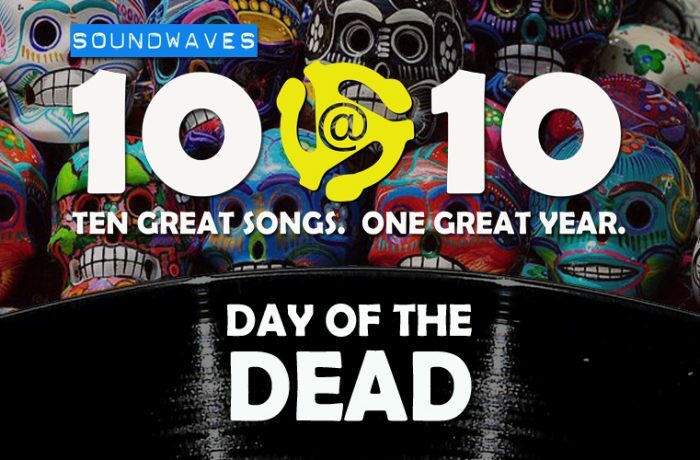 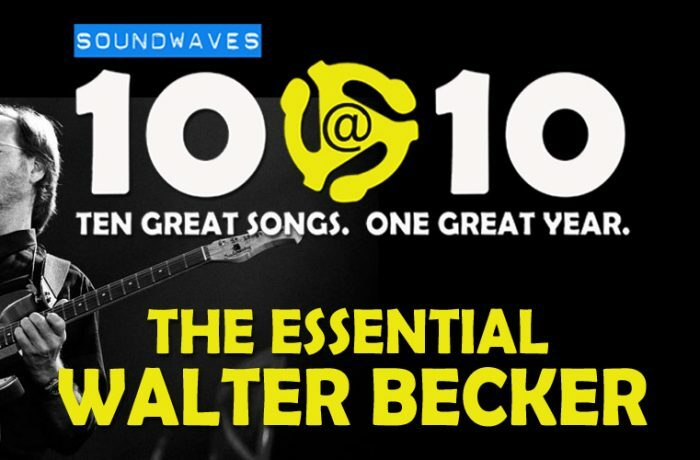 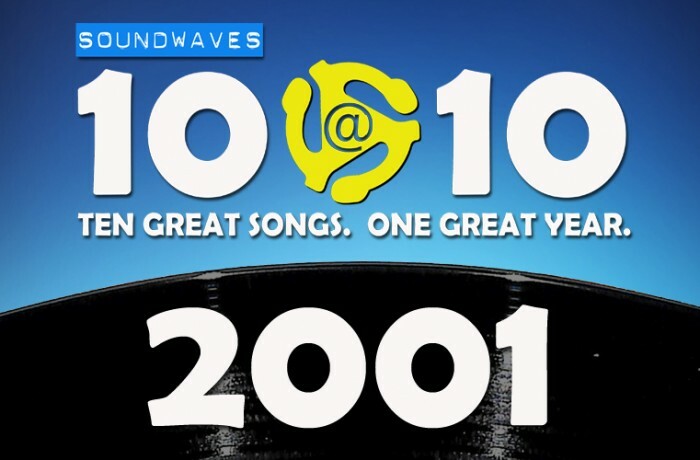 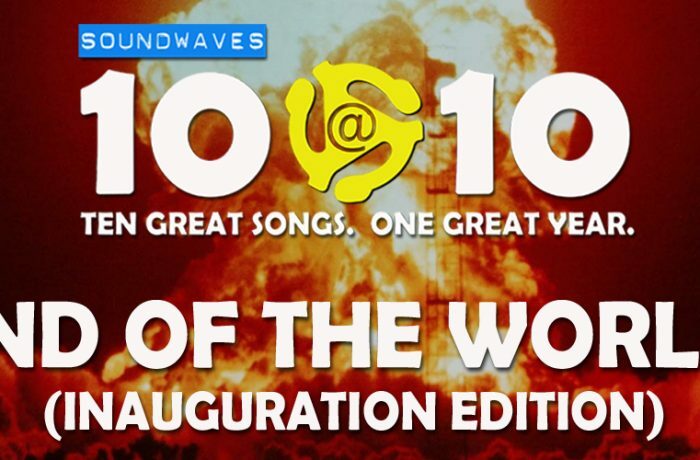 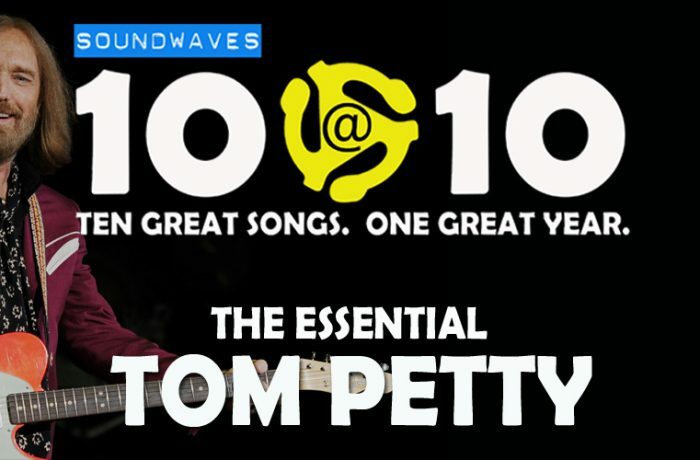 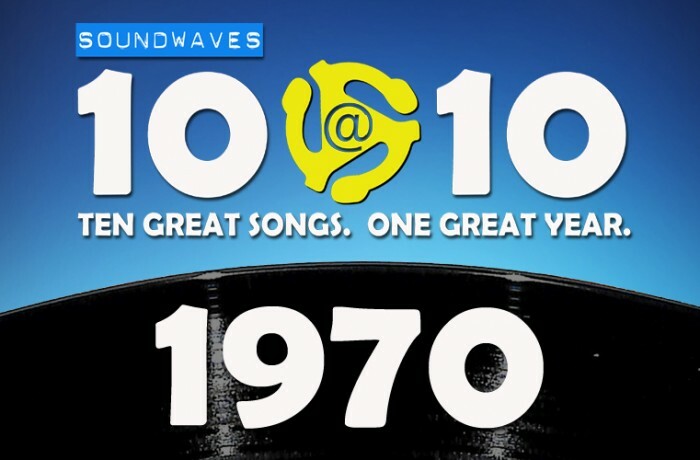 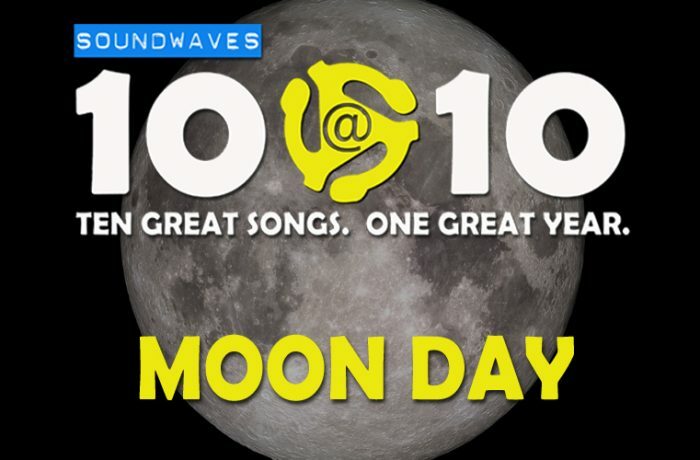 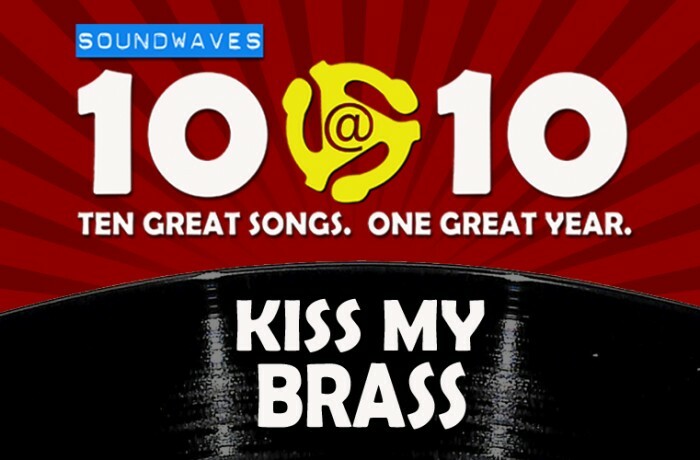 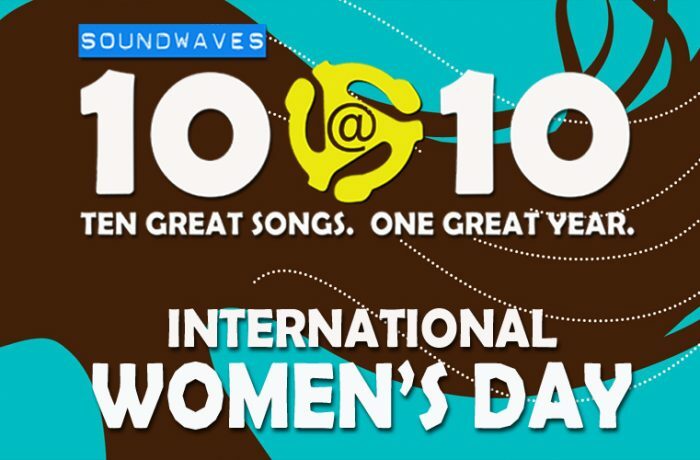 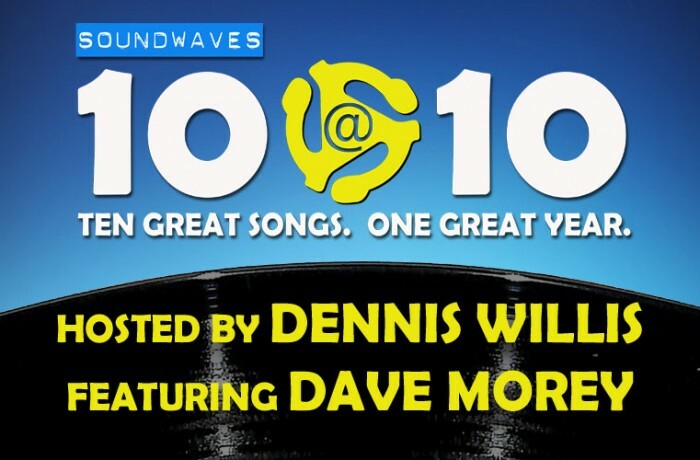 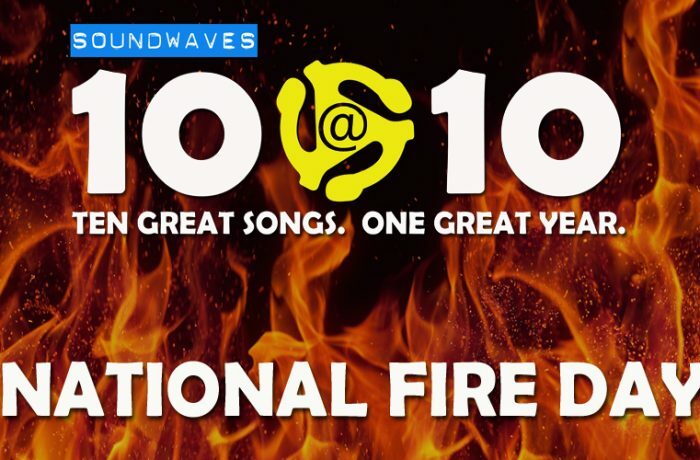 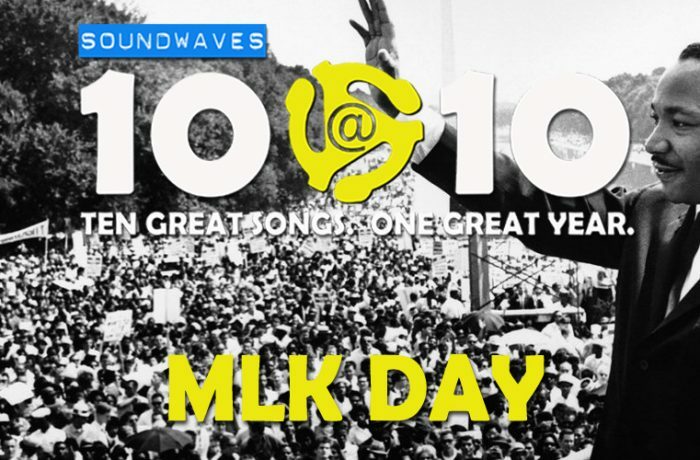 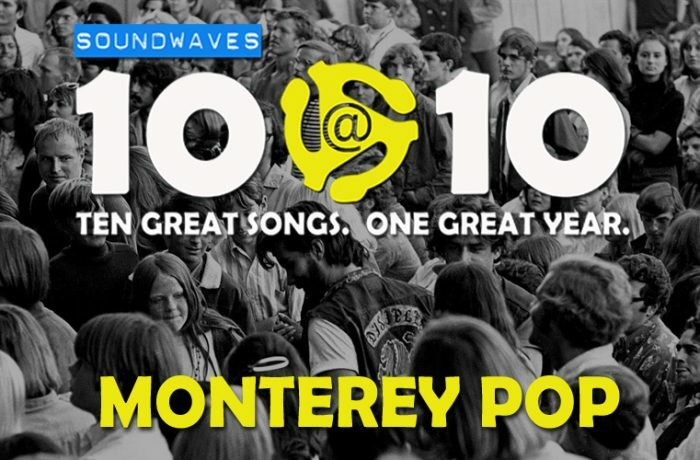 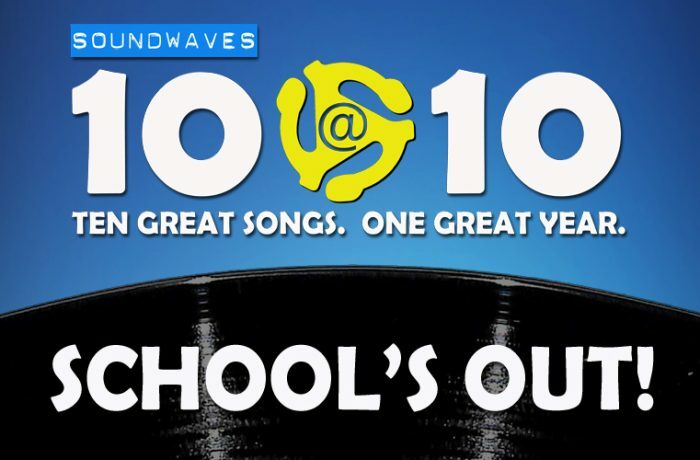 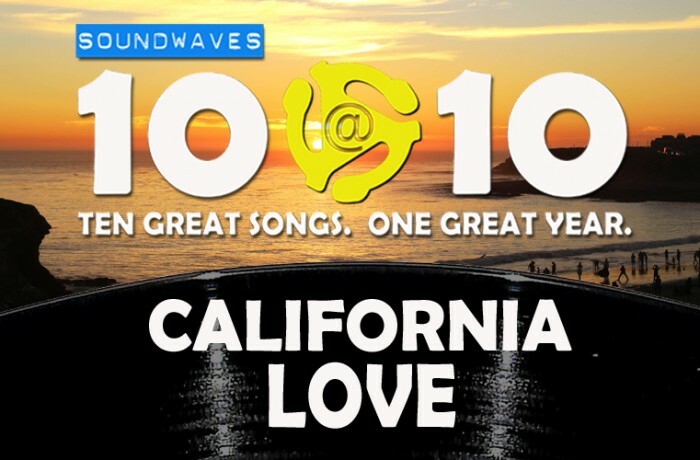 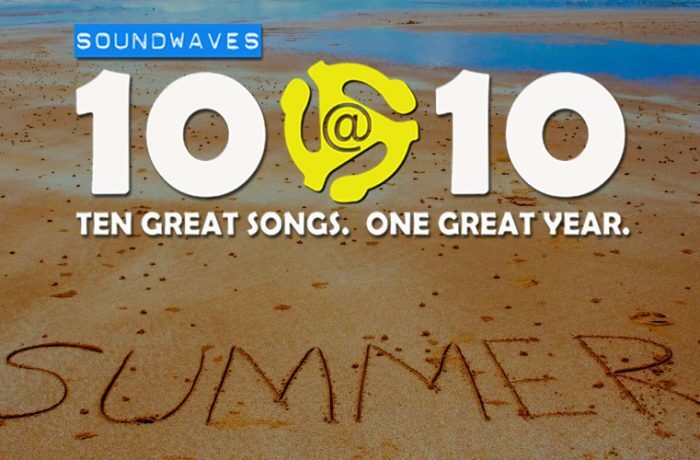 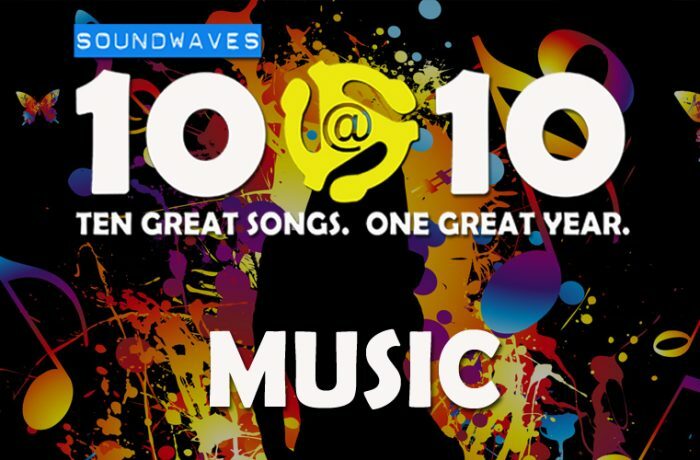 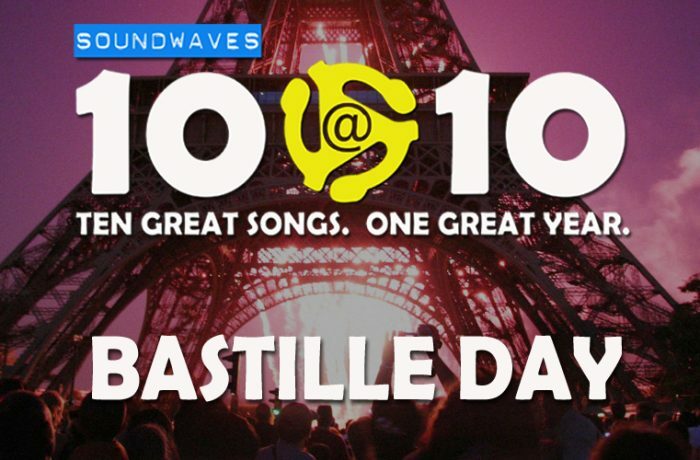 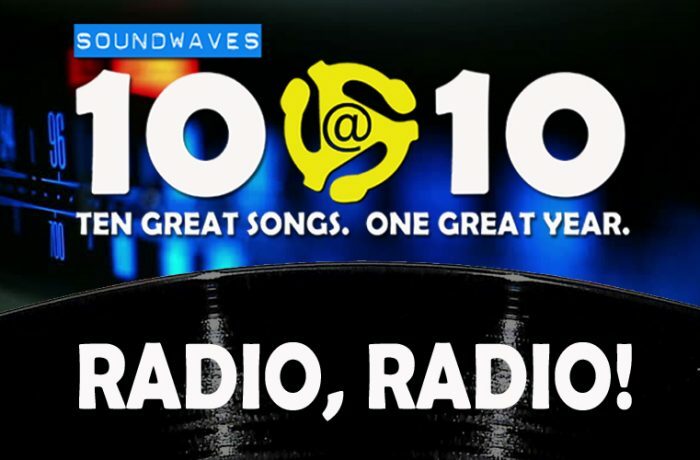 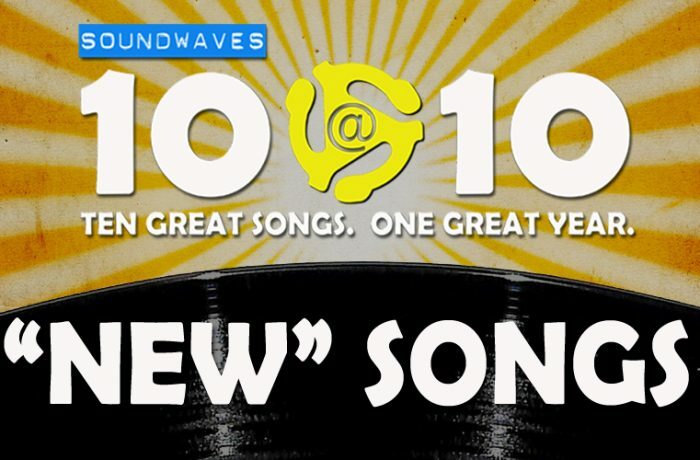 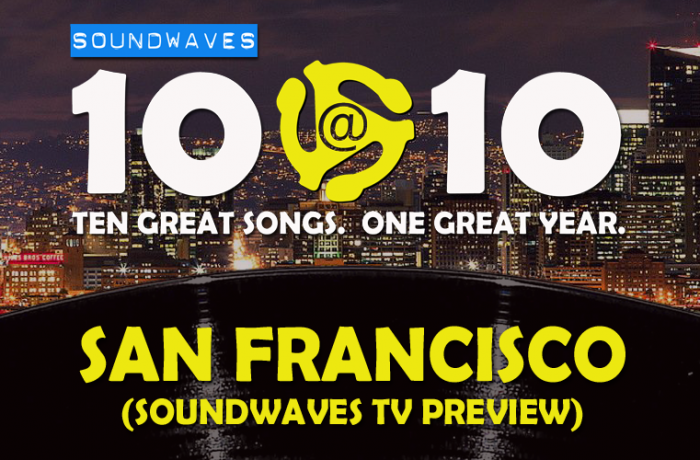 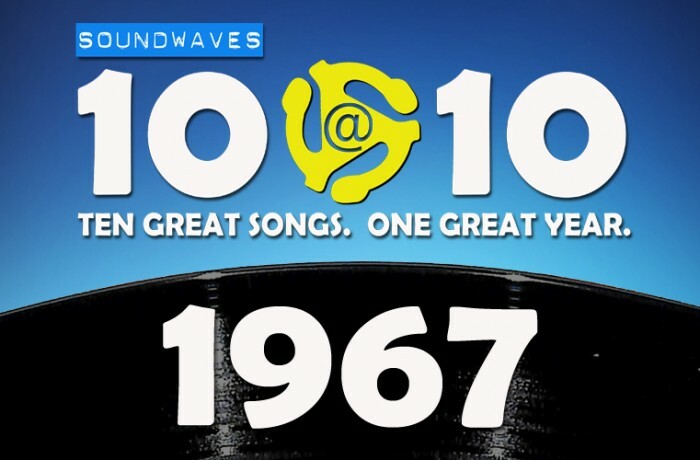 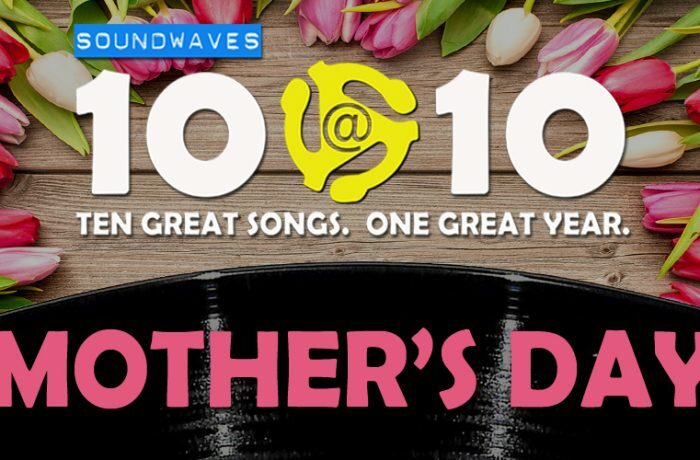 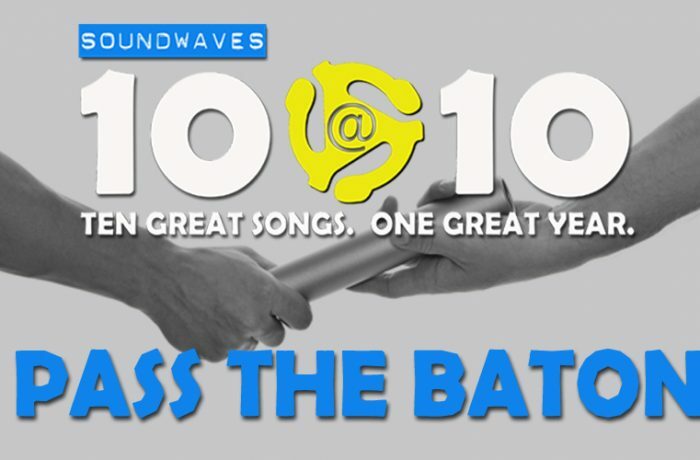 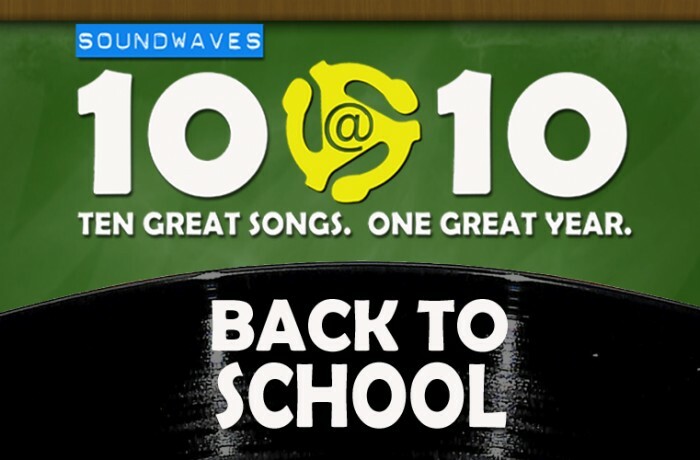 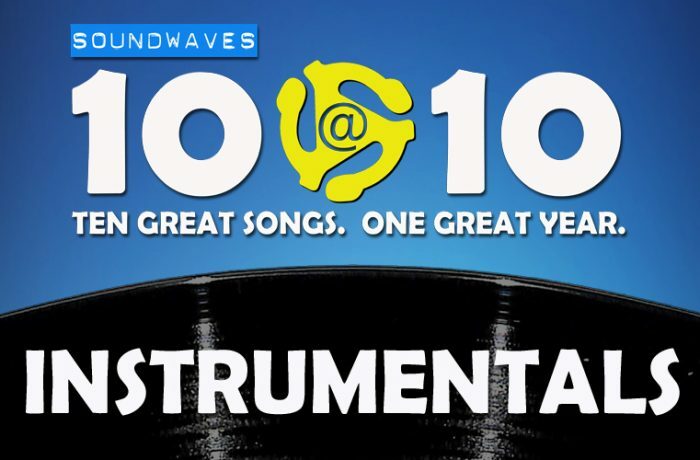 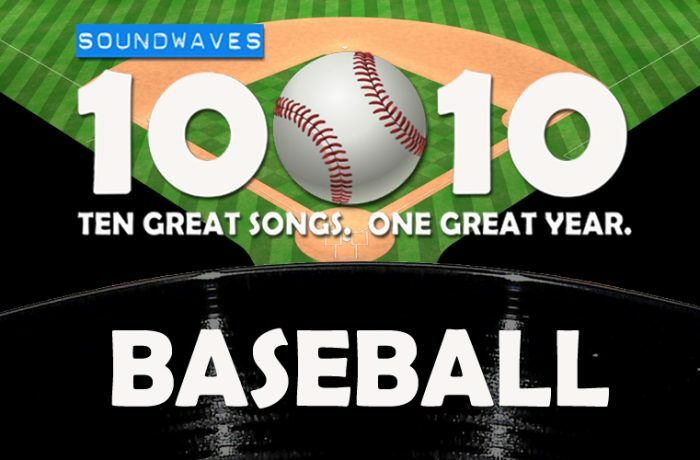 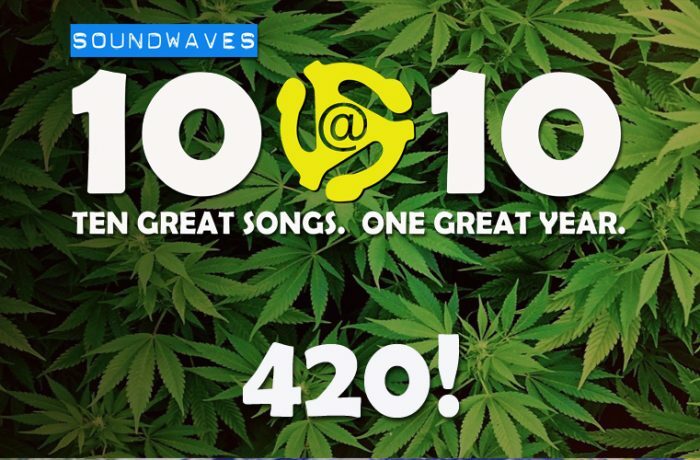 Soundwaves 10@10 #140: Happy Birthday, Soundwaves! 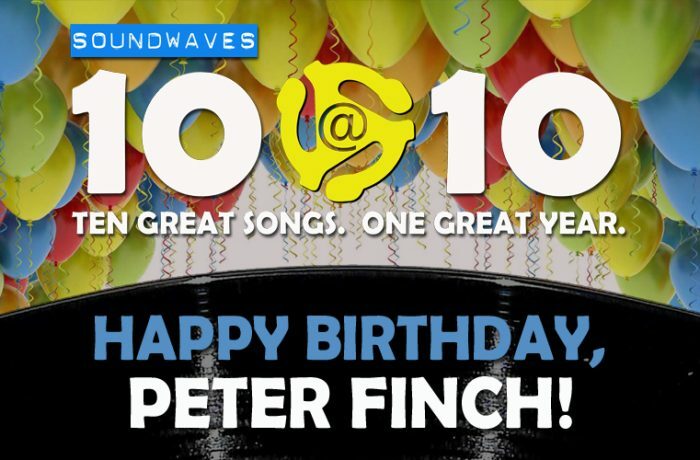 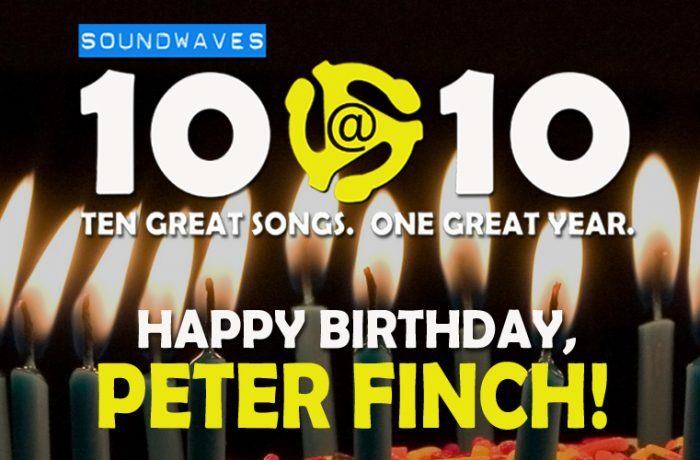 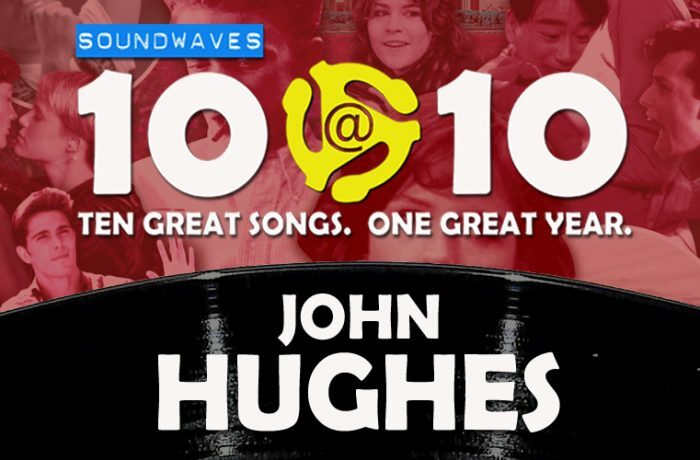 Soundwaves 10@10 #132: Happy Birthday, Peter Finch! 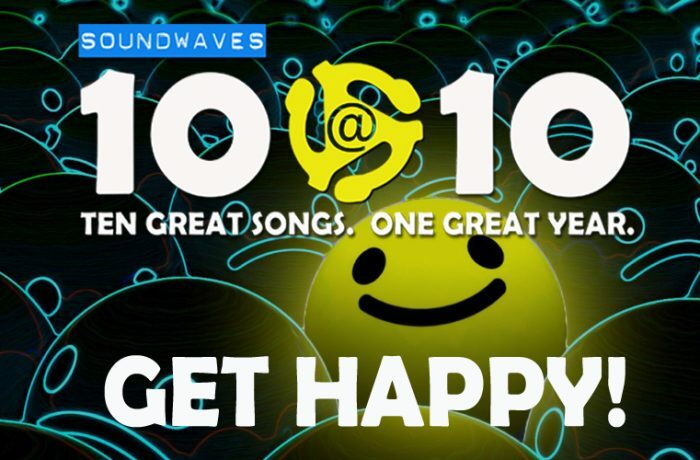 Soundwaves 10@10 #123: Get Happy! 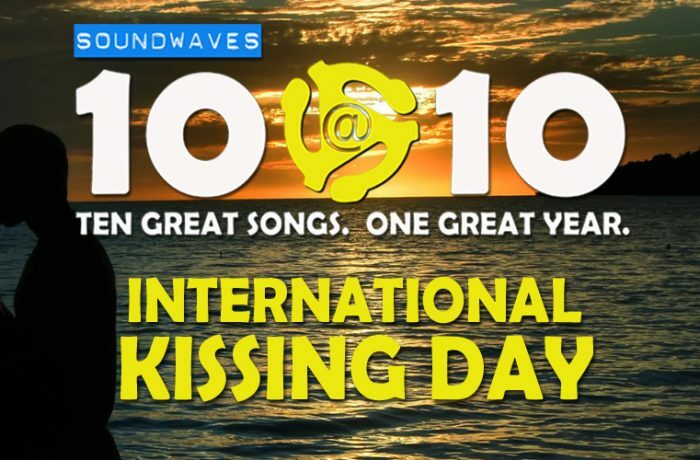 Soundwaves 10@10 #120: Love Stinks! 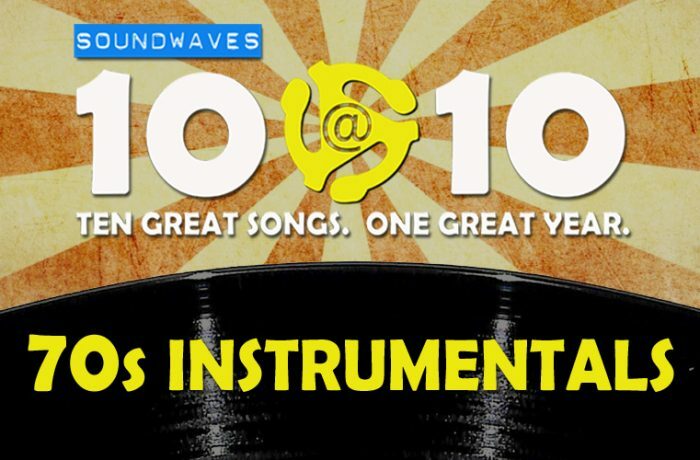 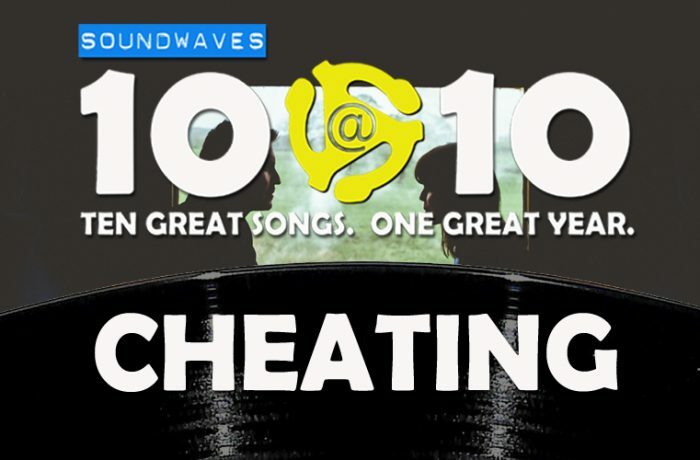 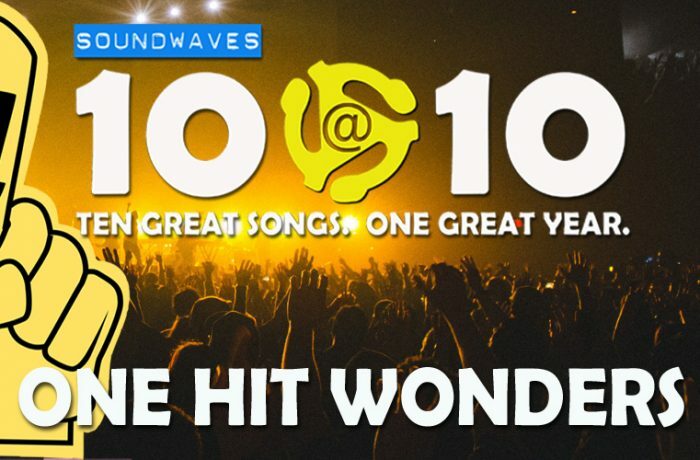 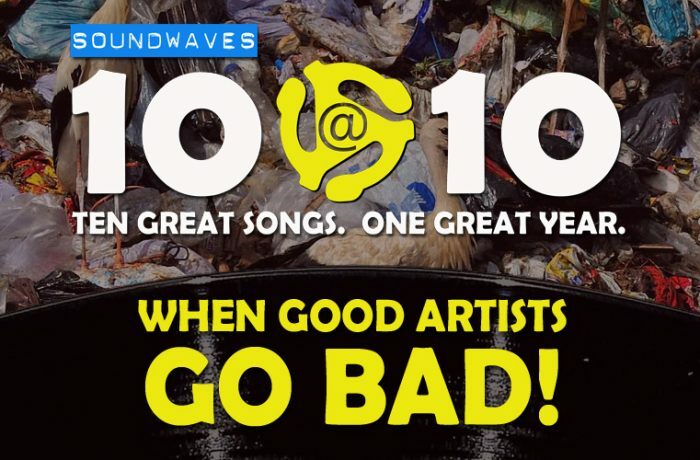 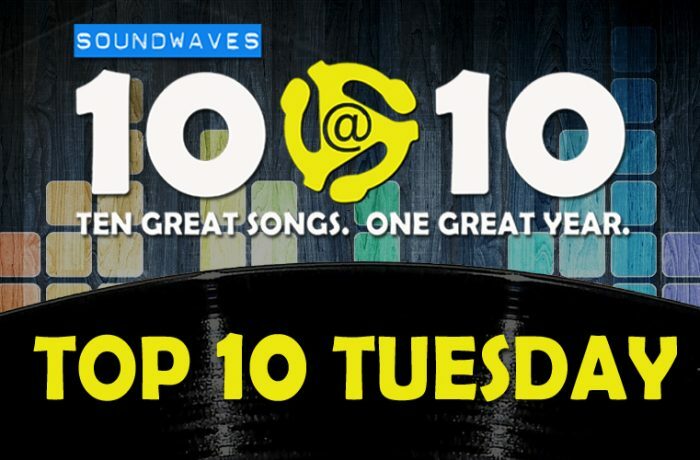 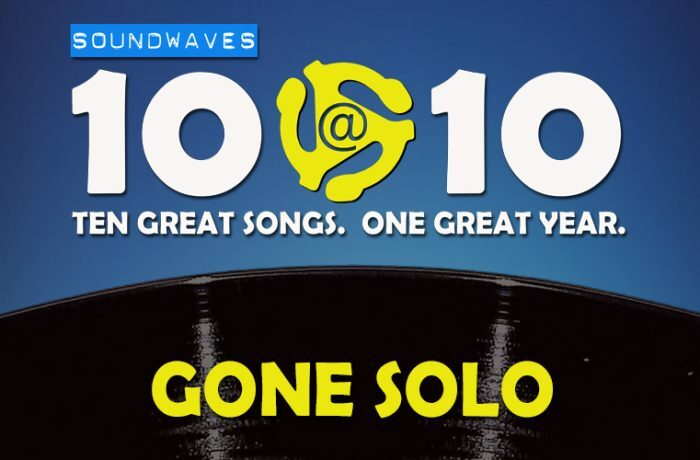 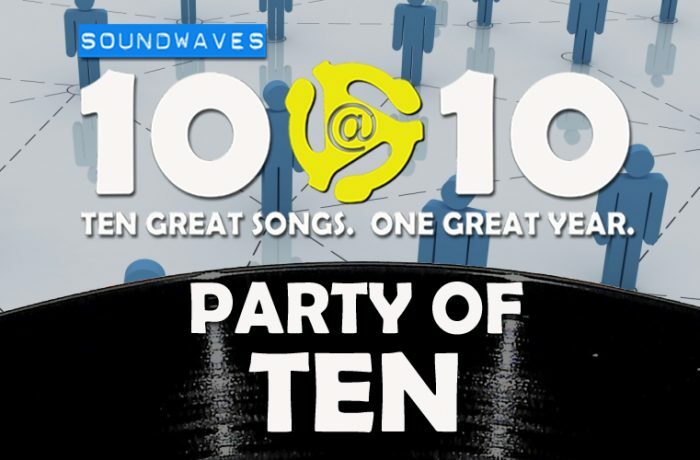 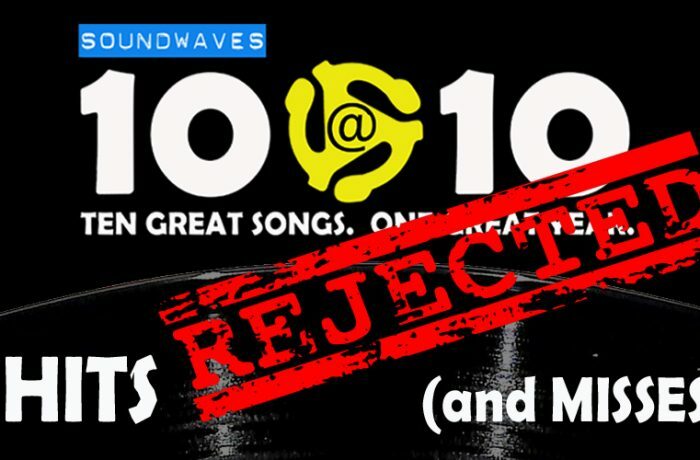 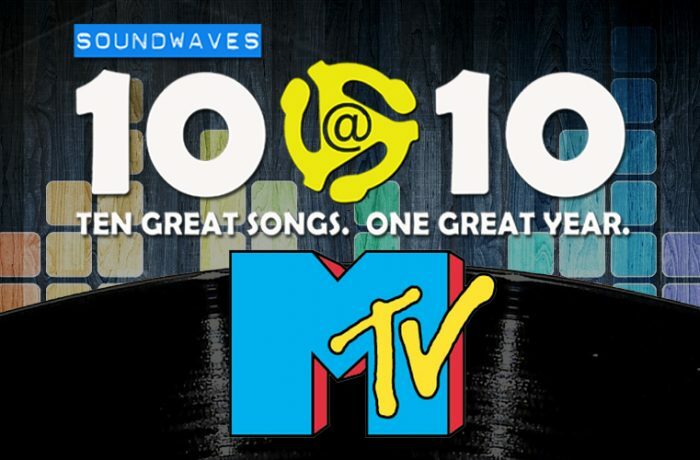 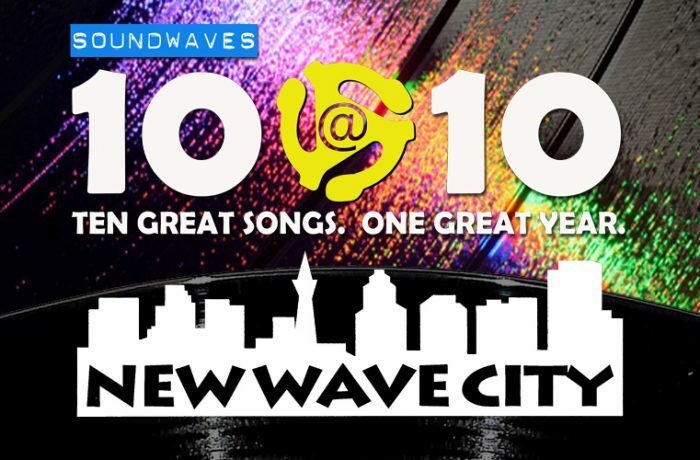 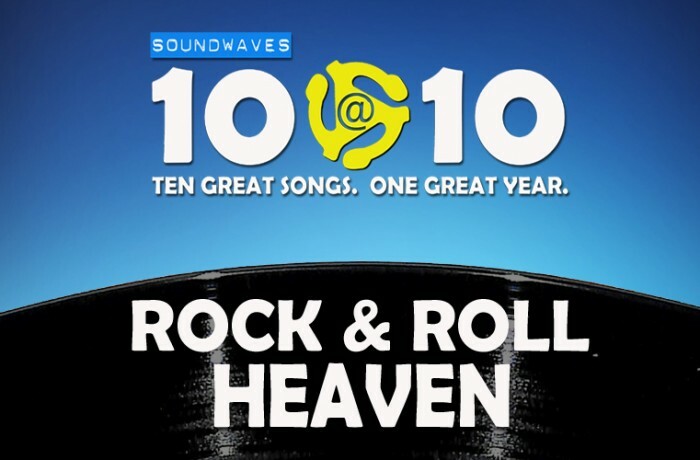 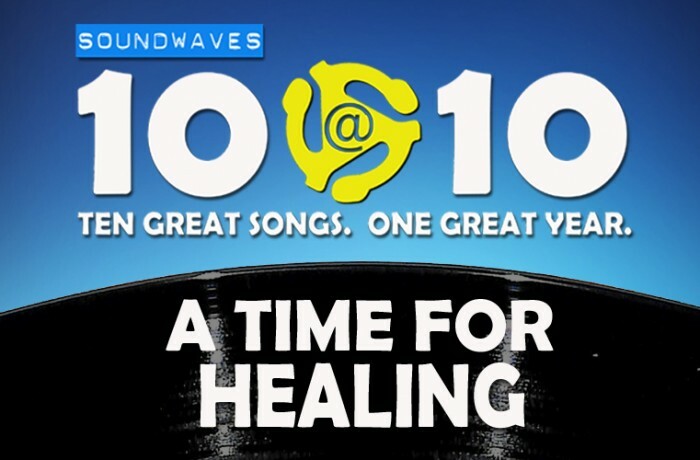 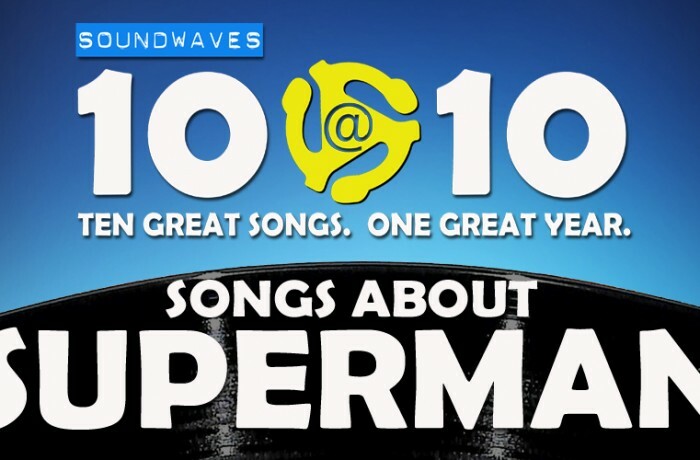 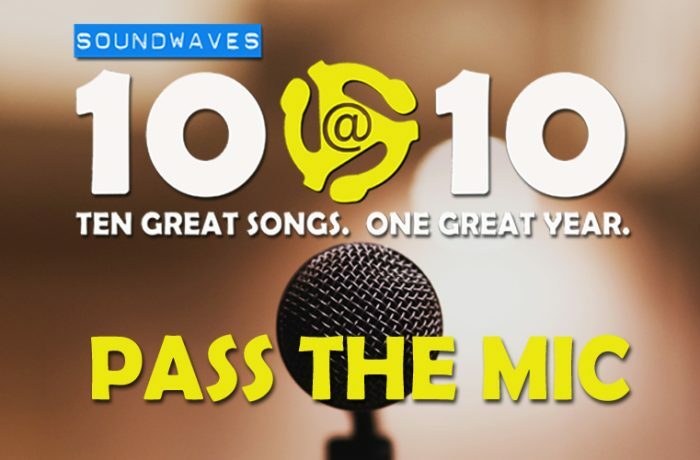 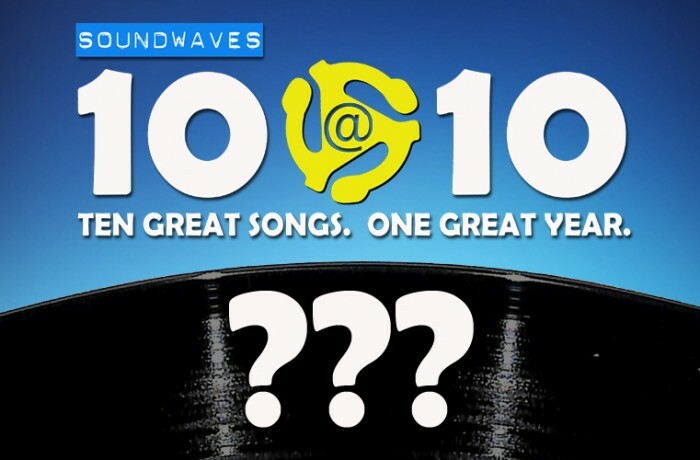 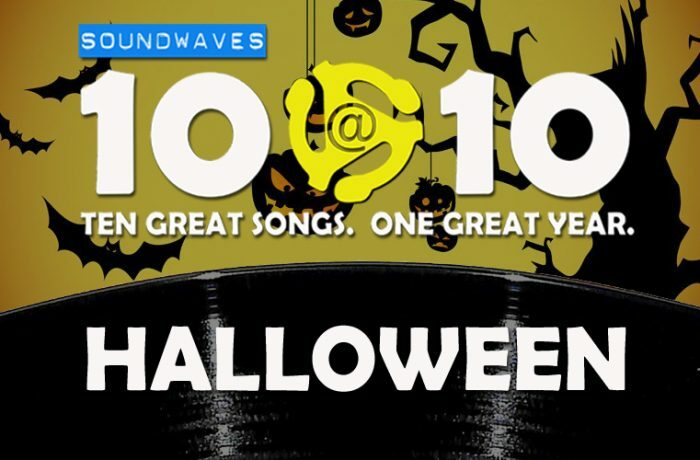 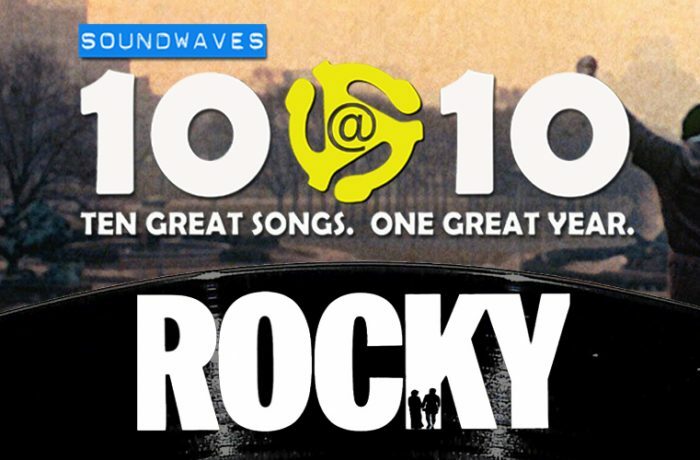 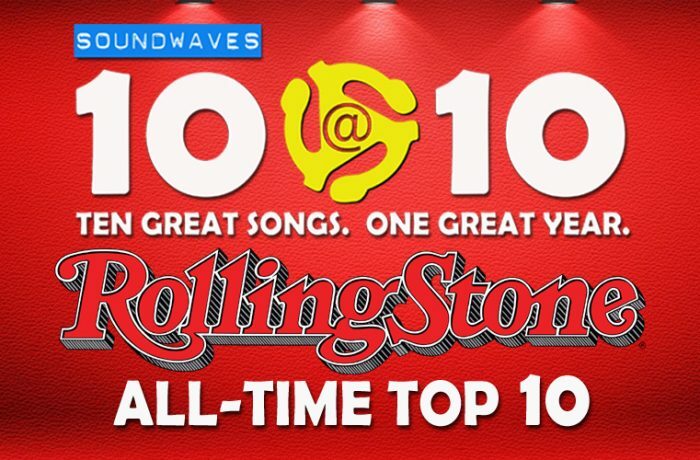 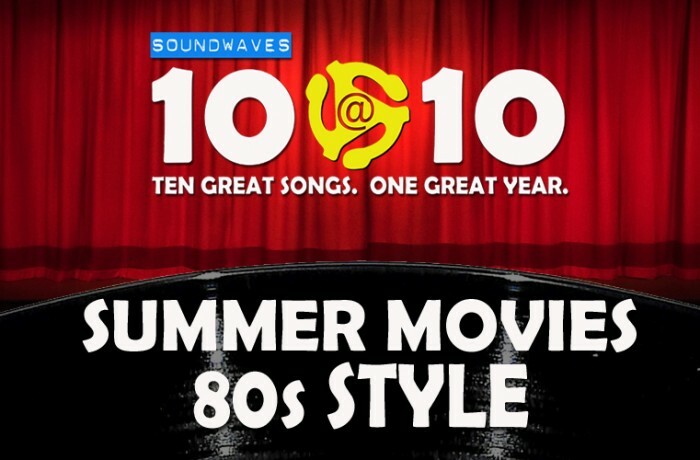 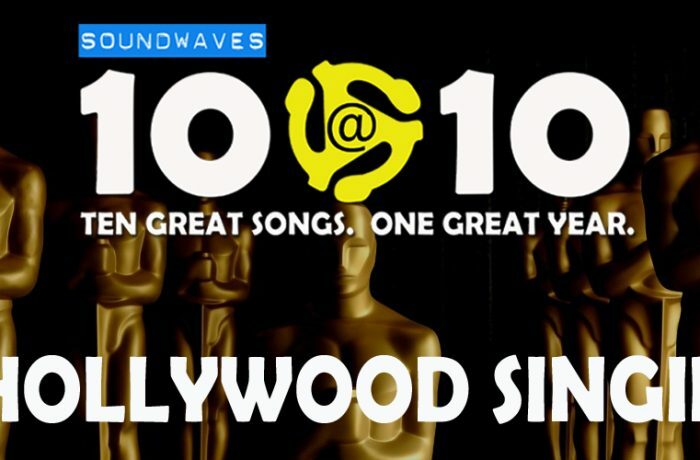 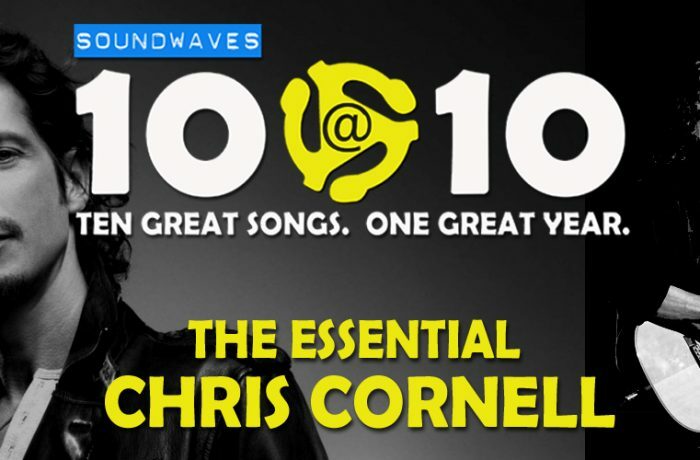 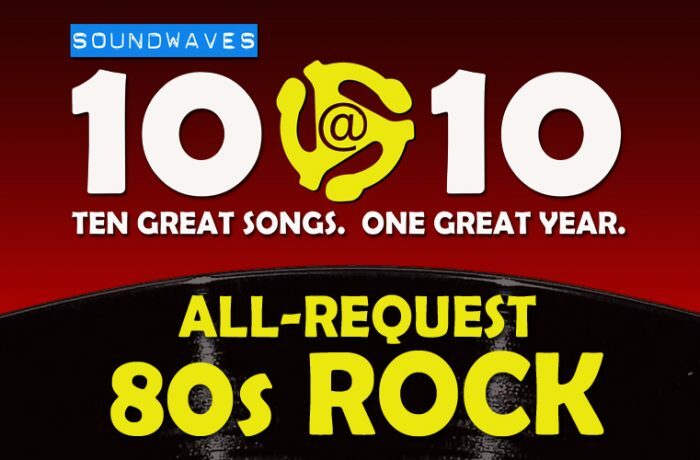 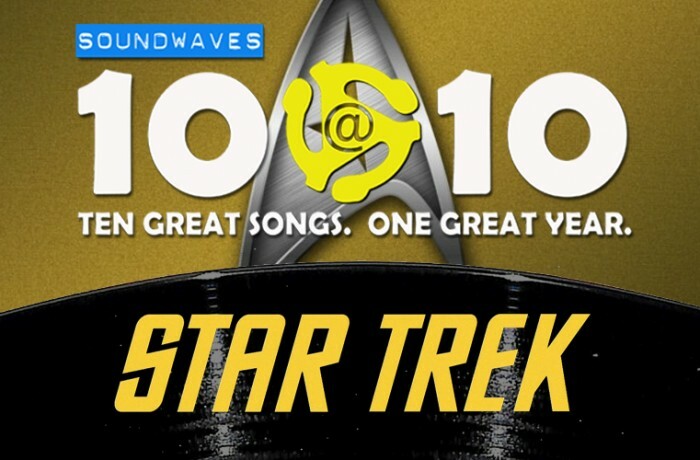 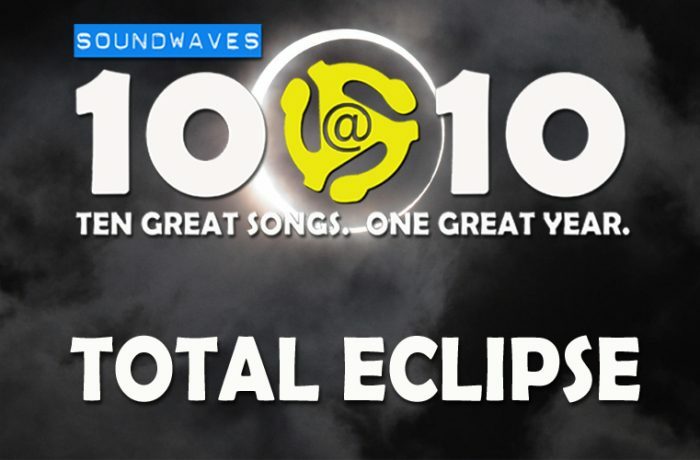 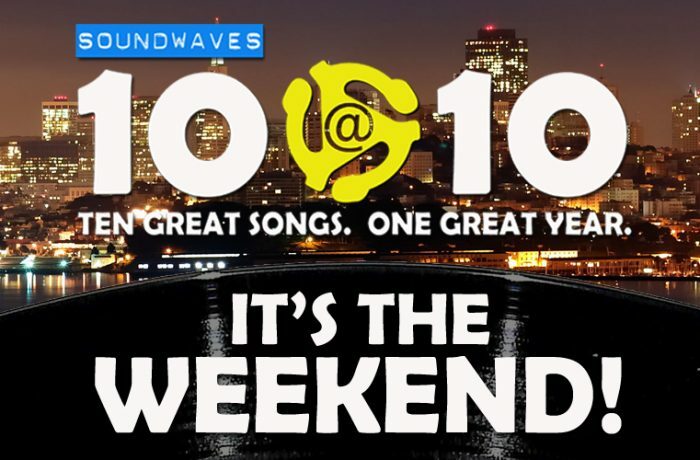 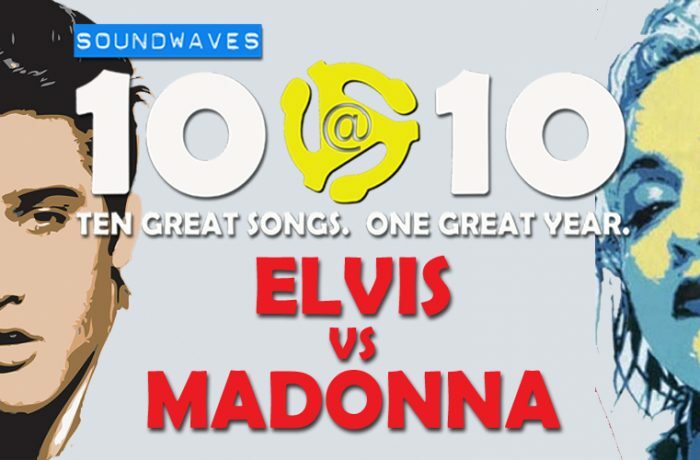 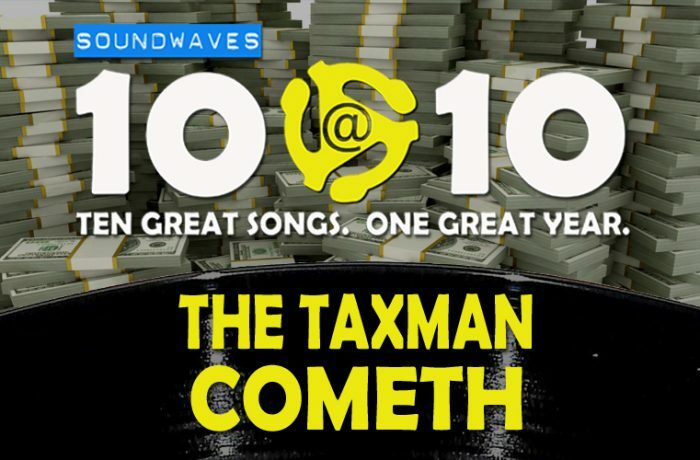 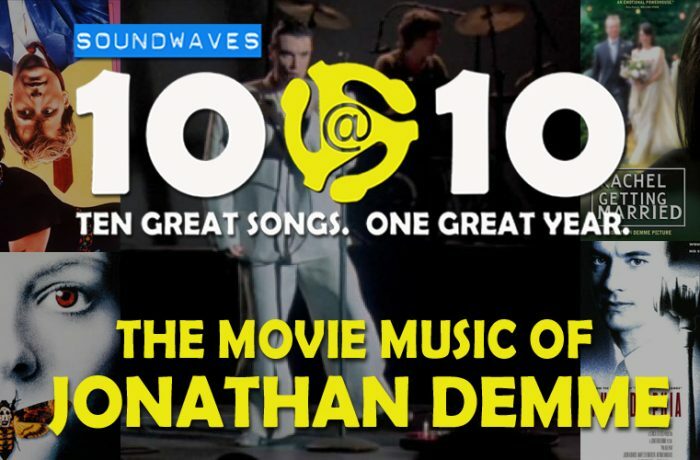 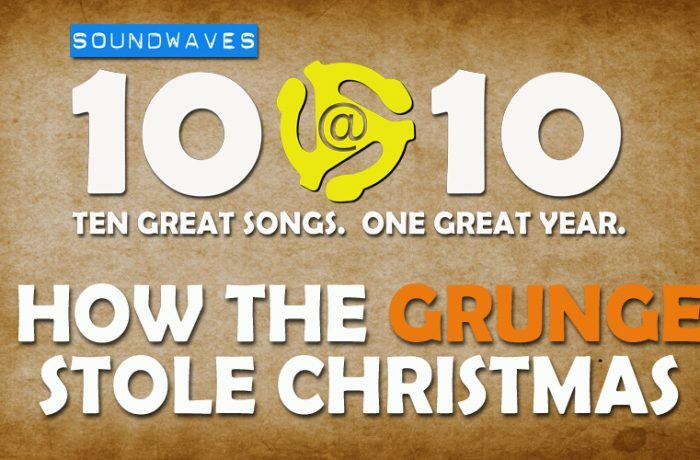 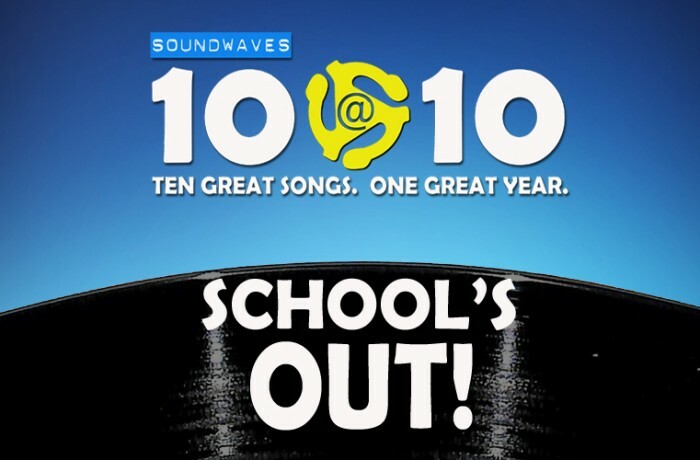 Soundwaves 10@10 #90: It’s a Mystery! 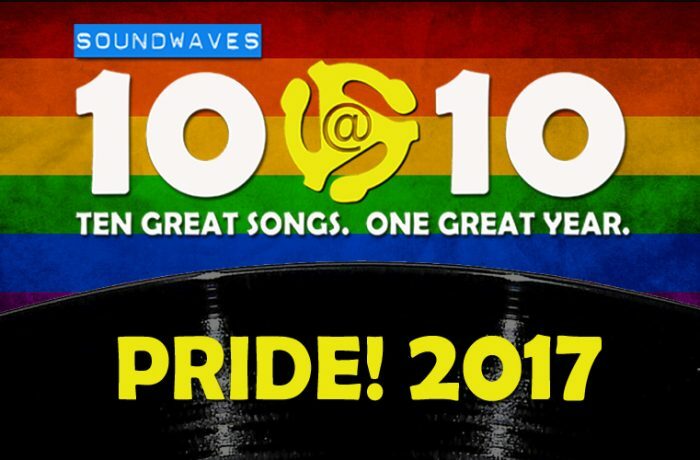 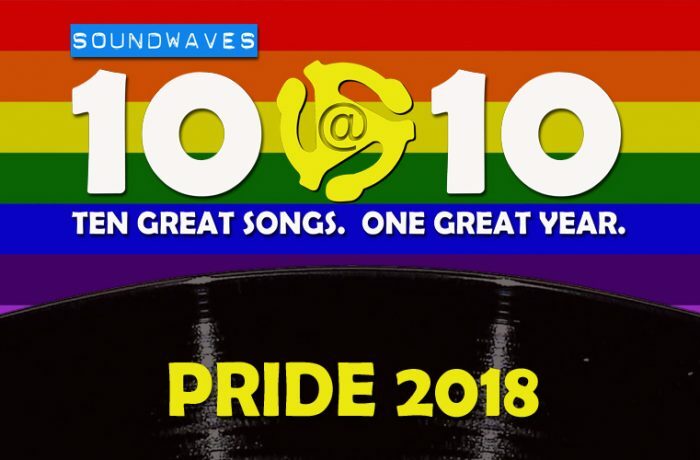 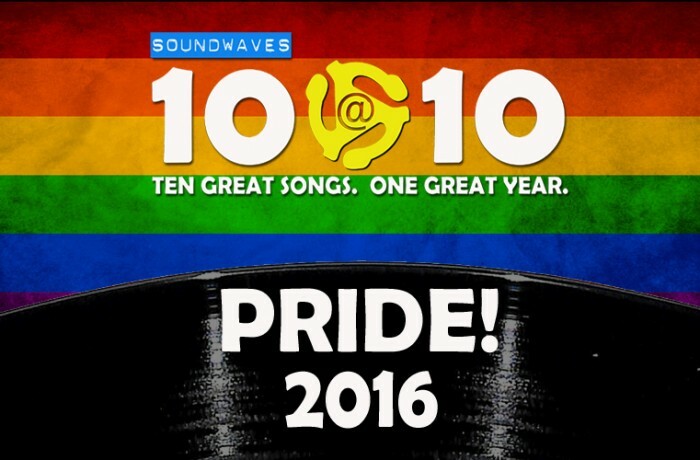 Soundwaves 10@10 #22: The Pride Edition!